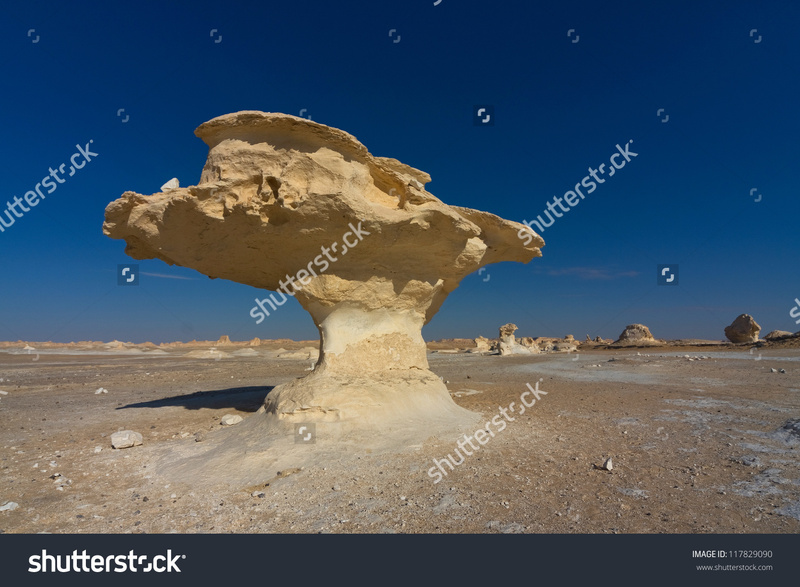 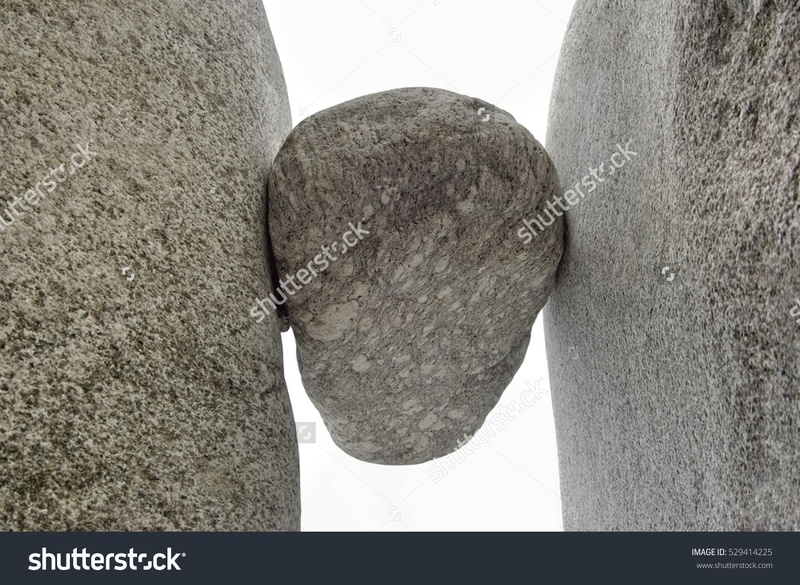 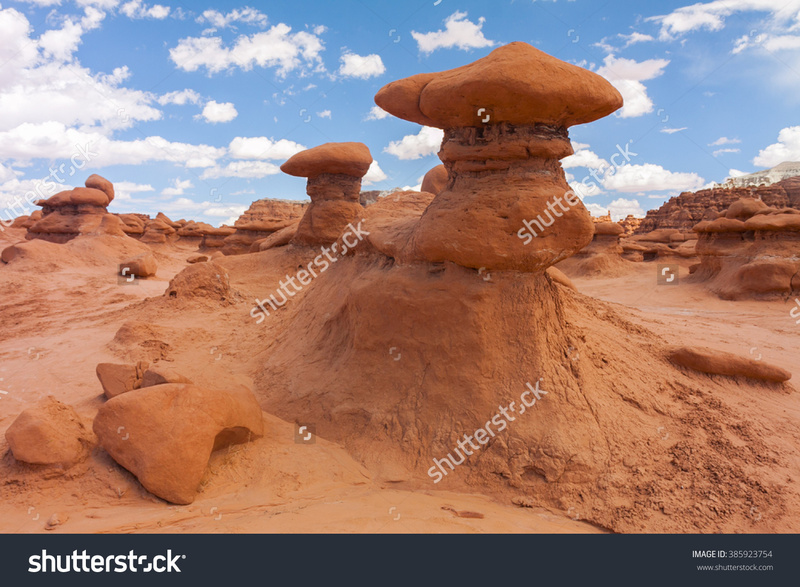 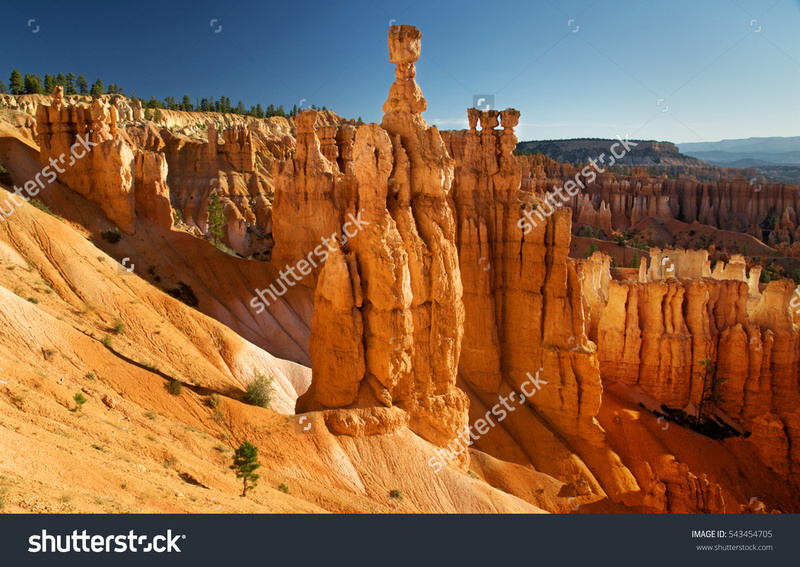 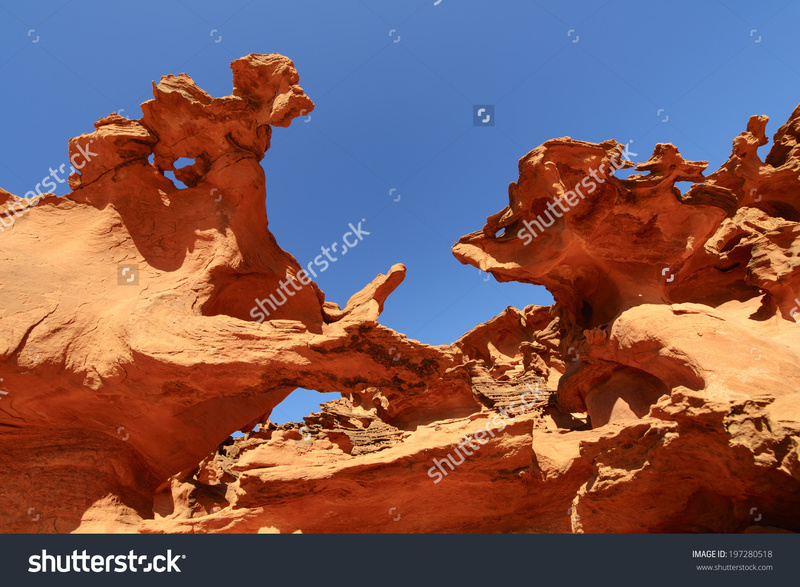 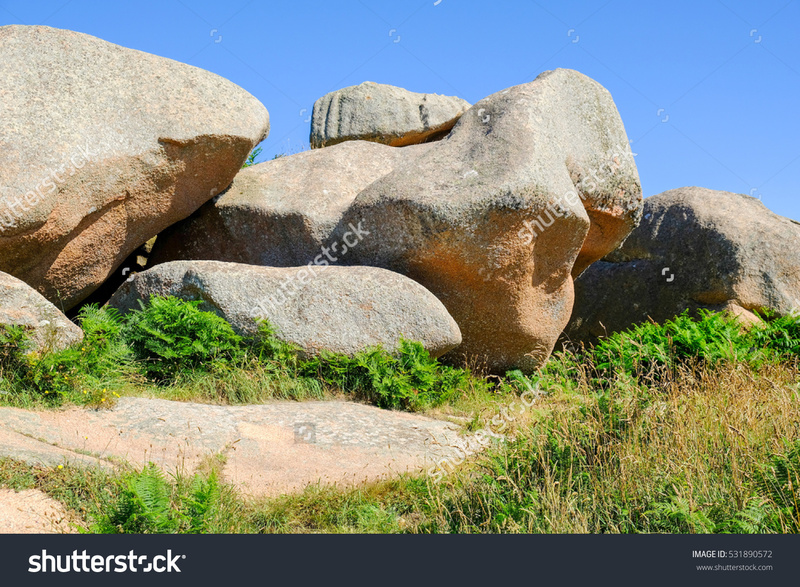 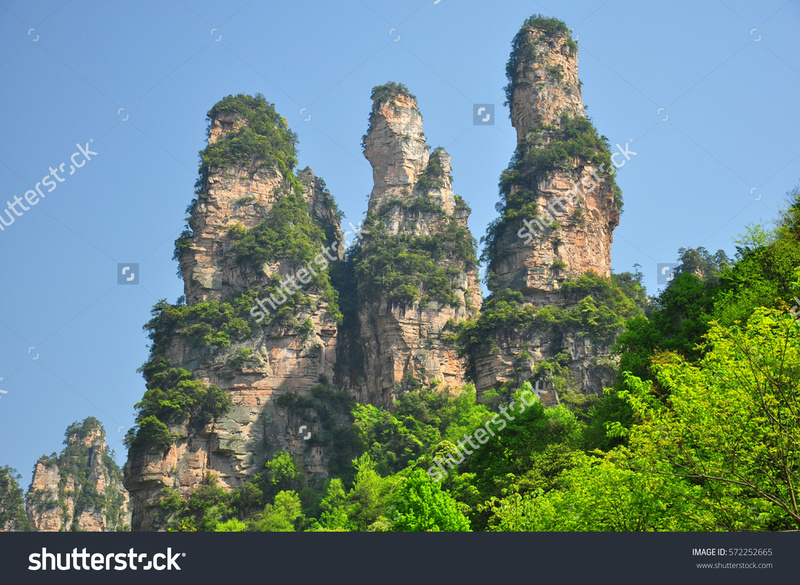 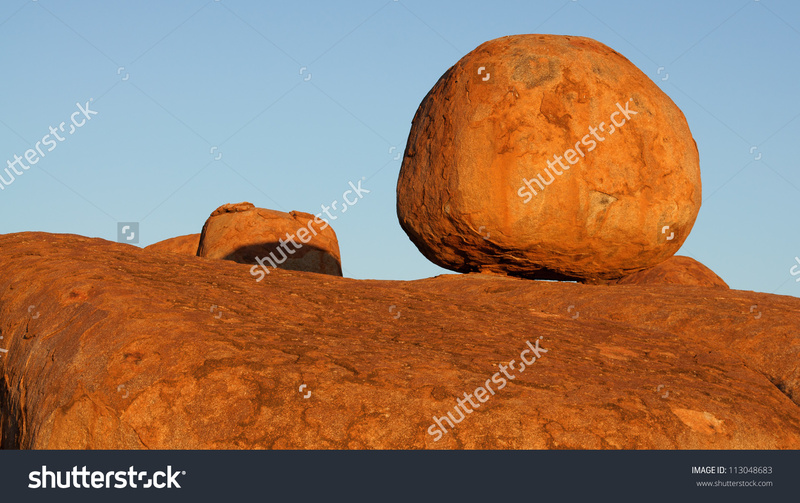 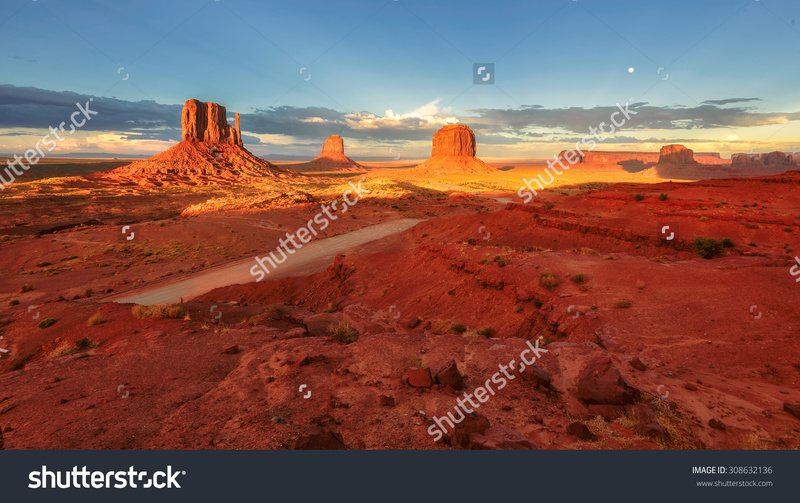 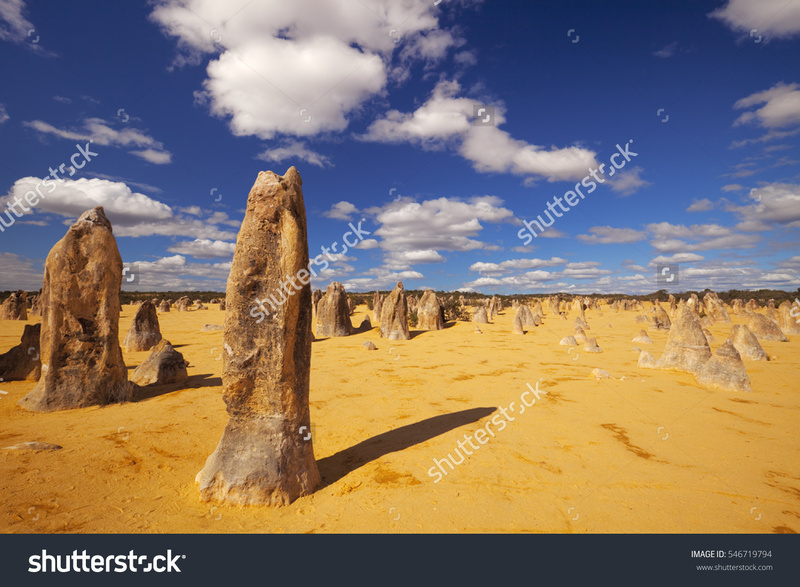 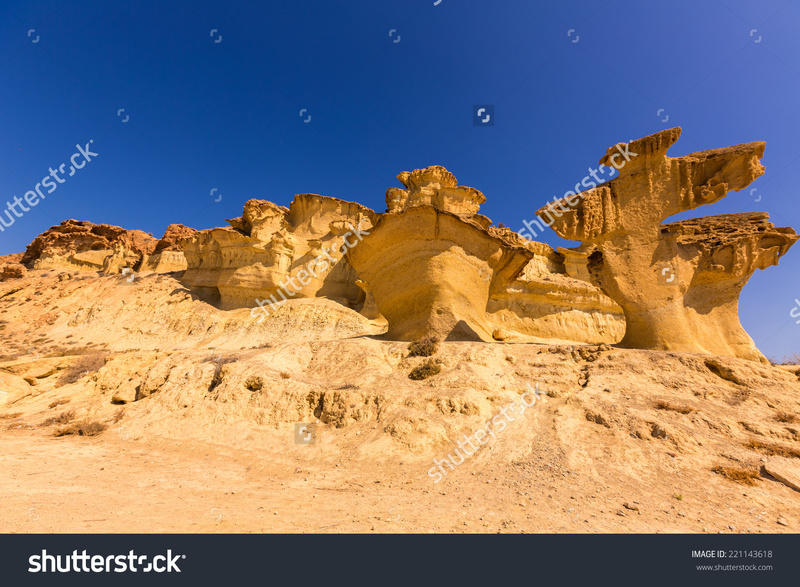 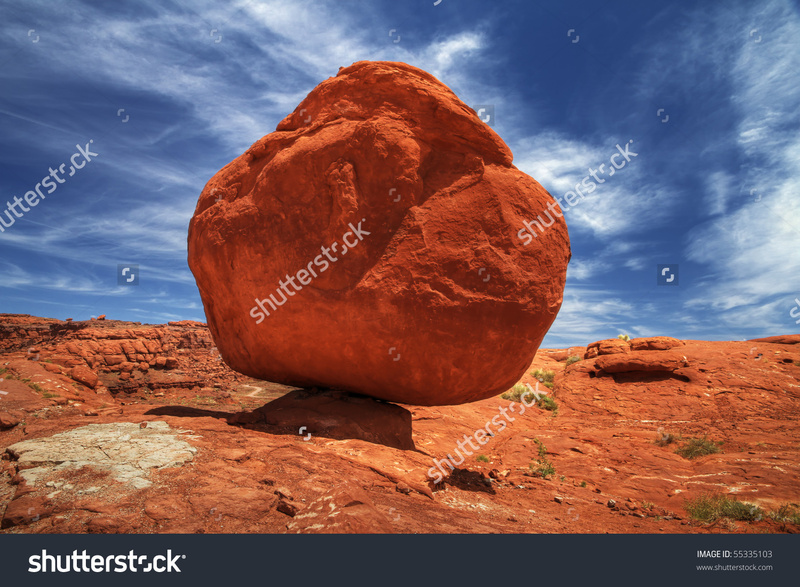 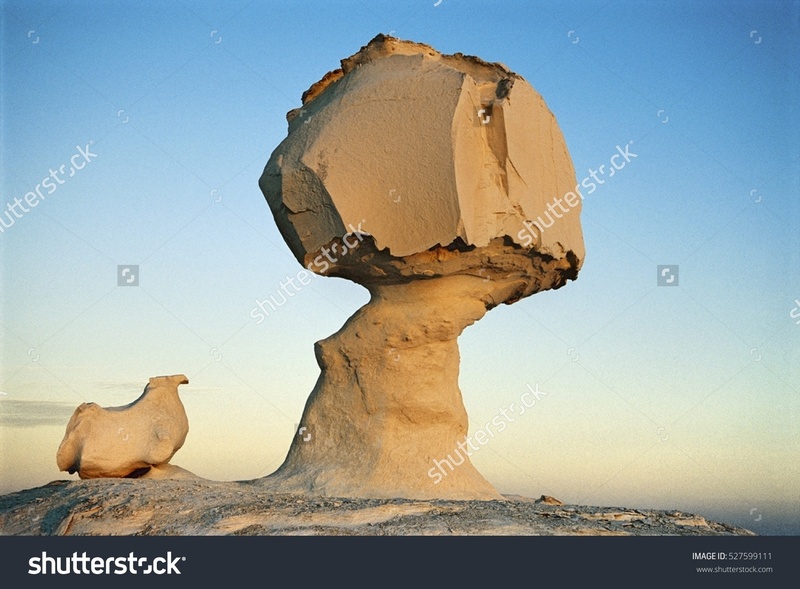 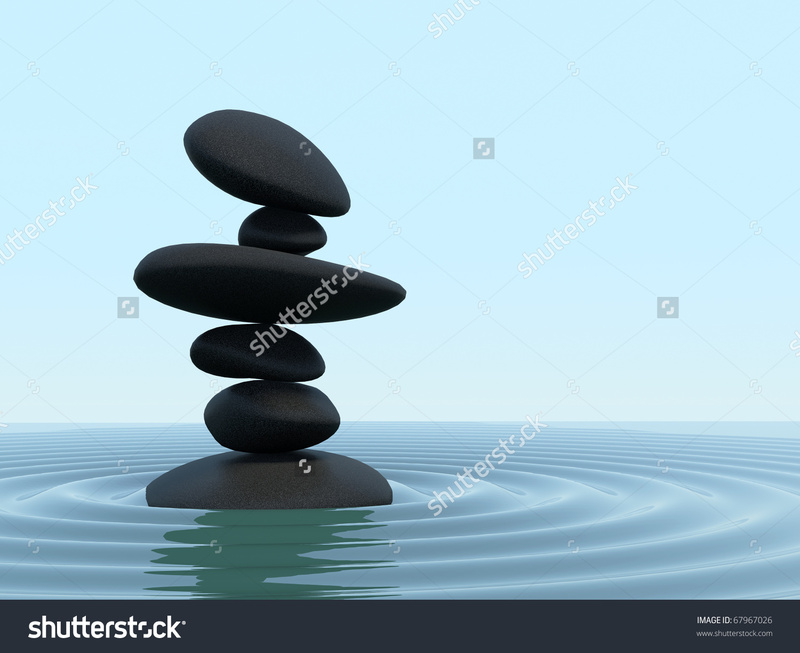 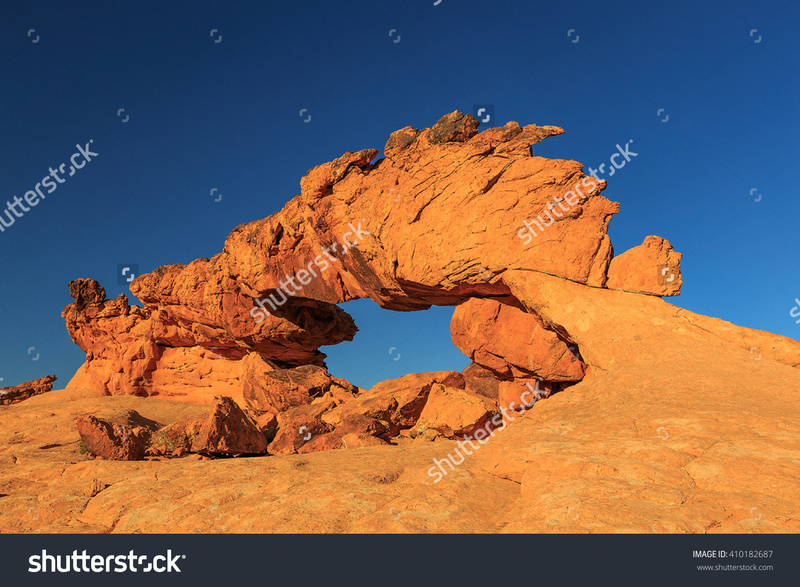 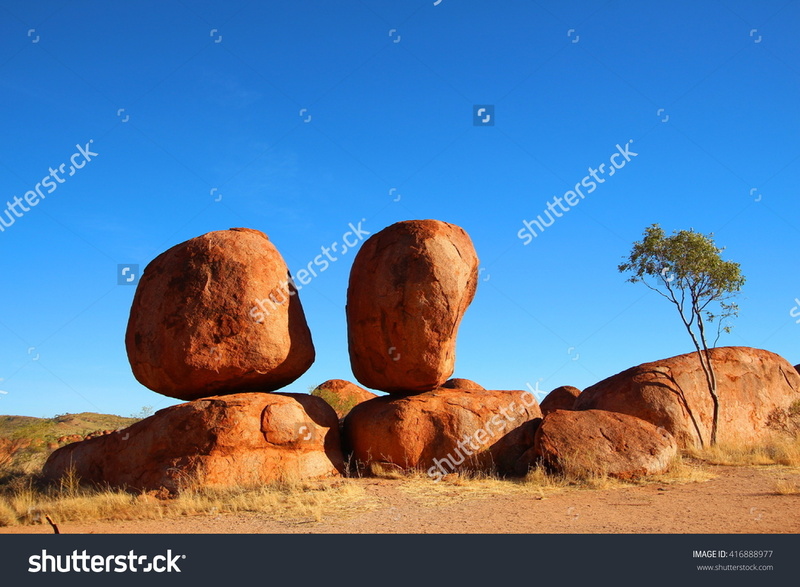 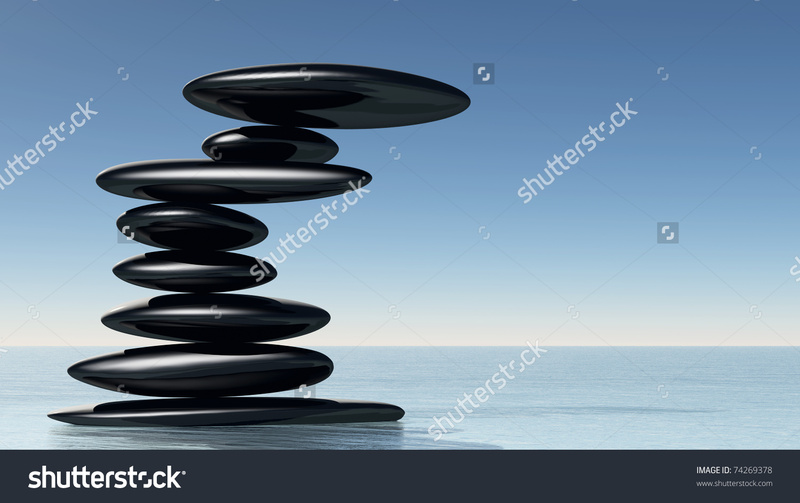 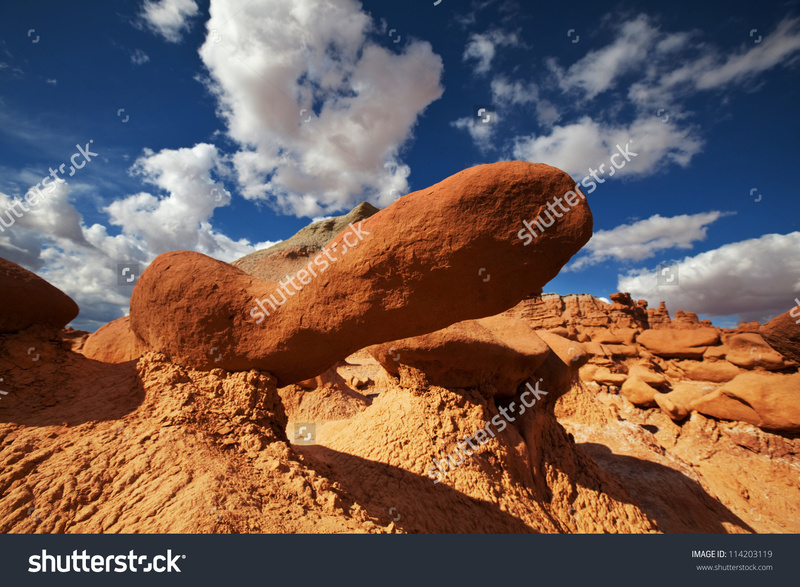 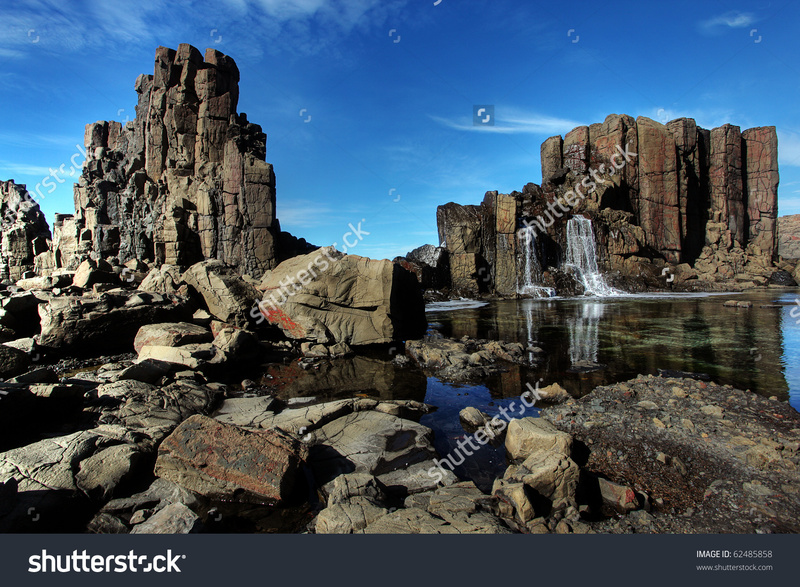 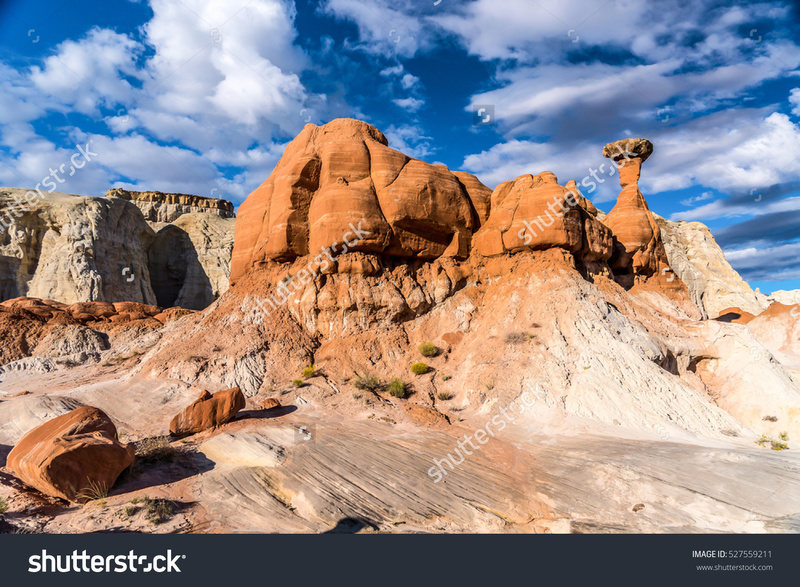 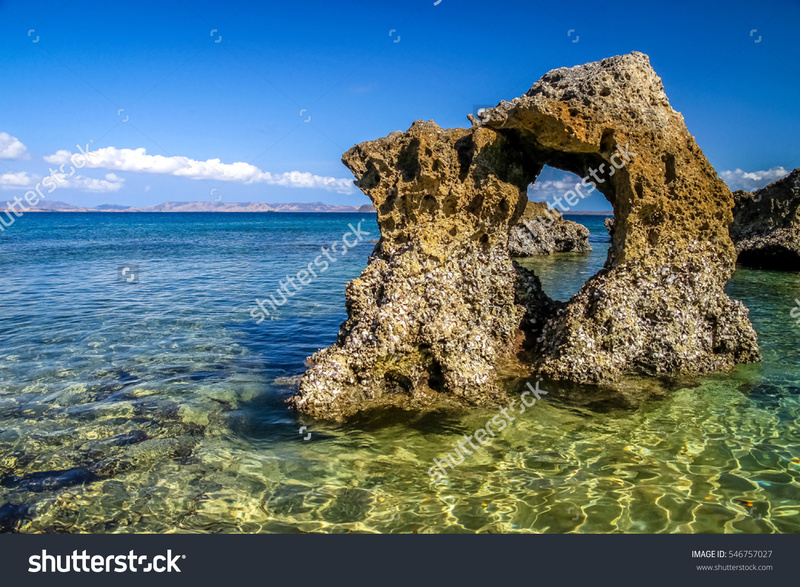 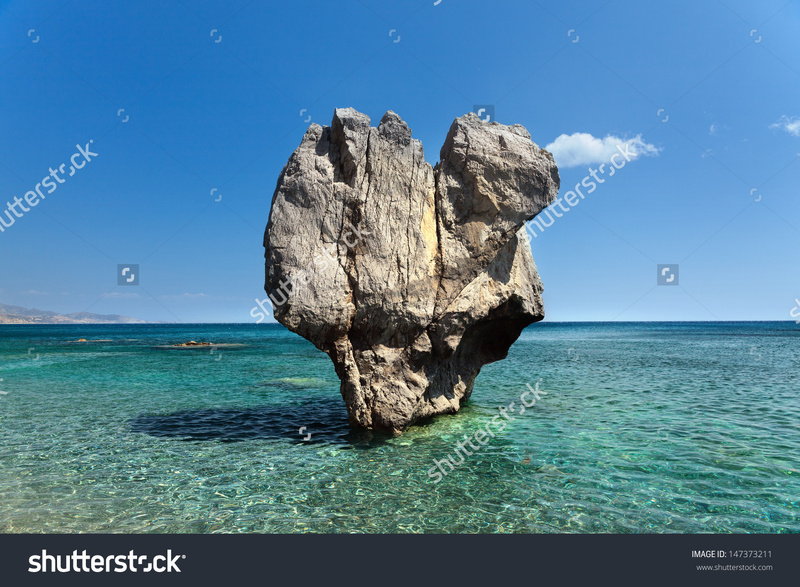 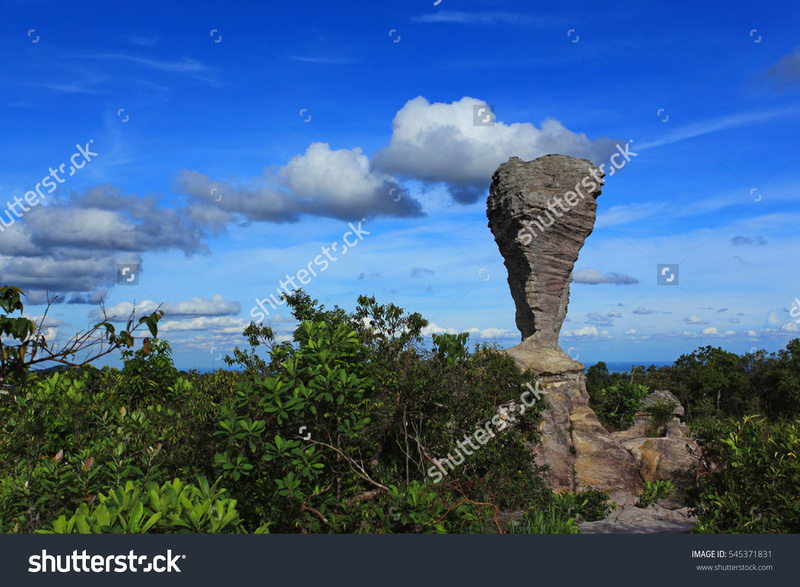 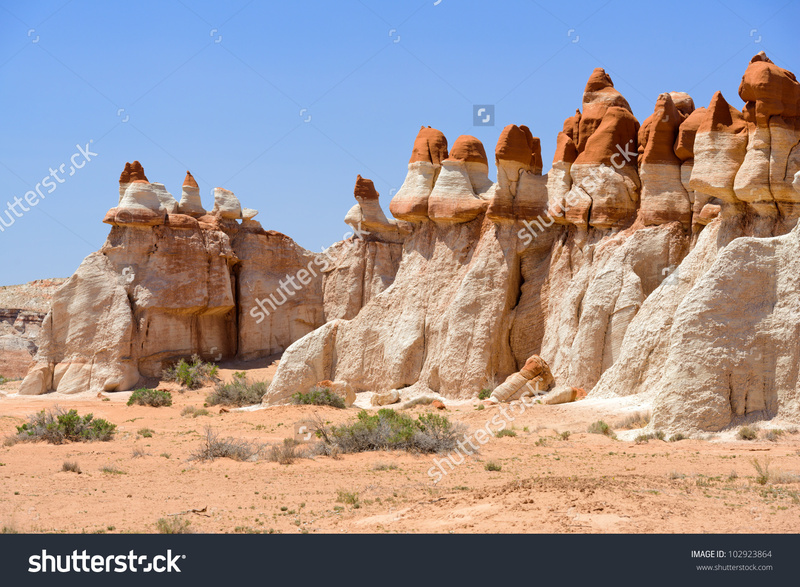 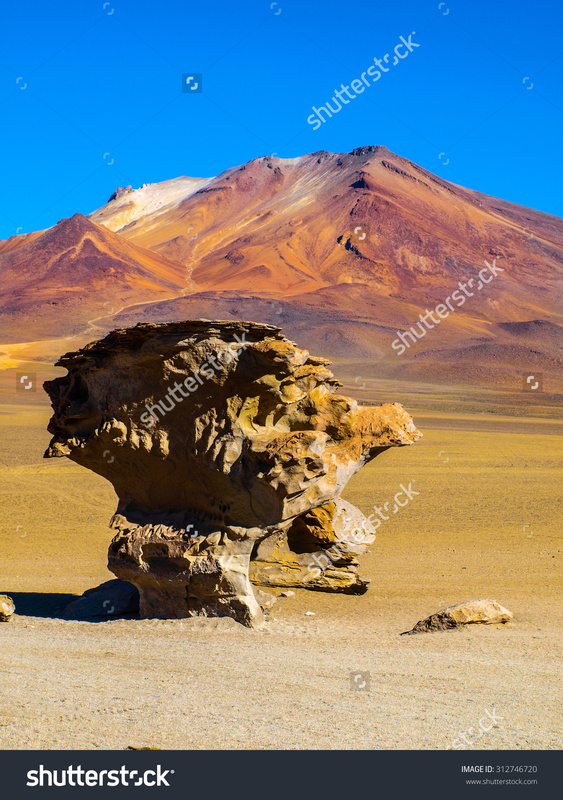 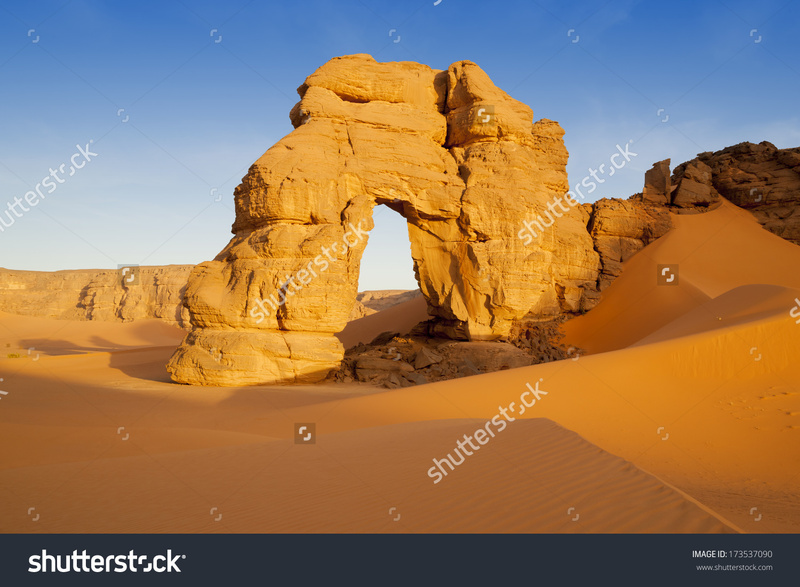 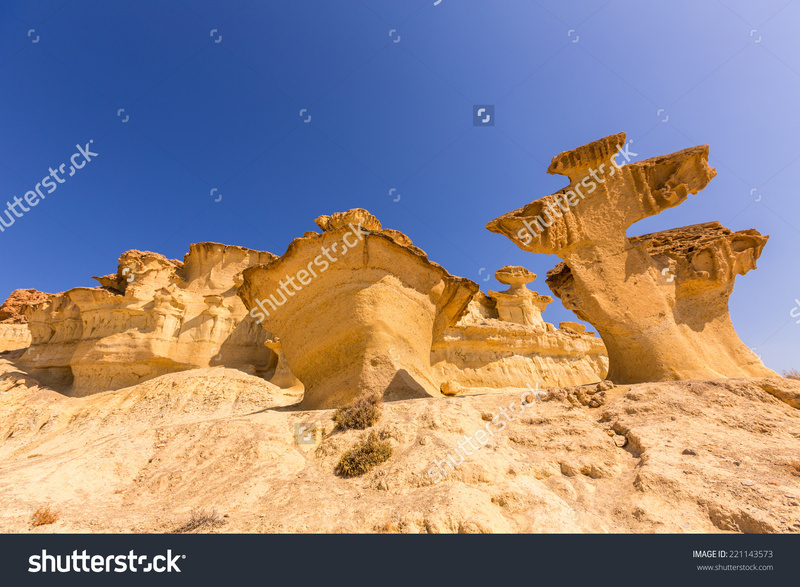 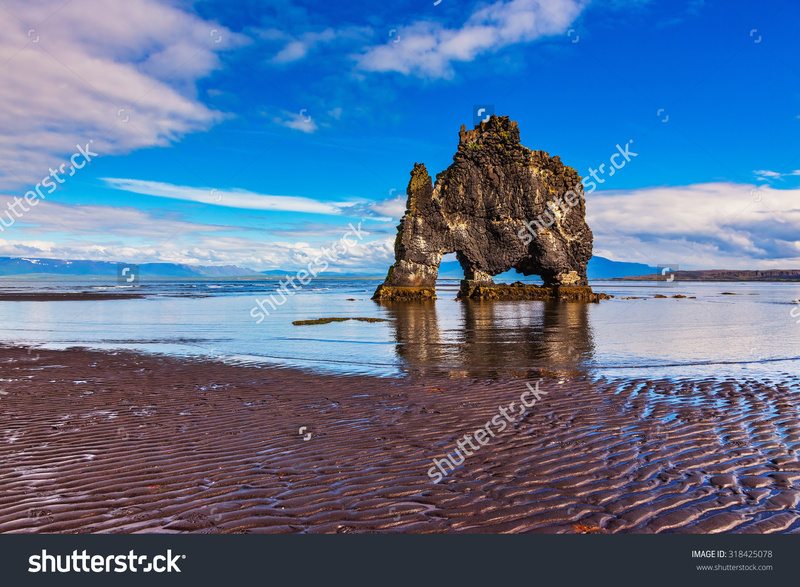 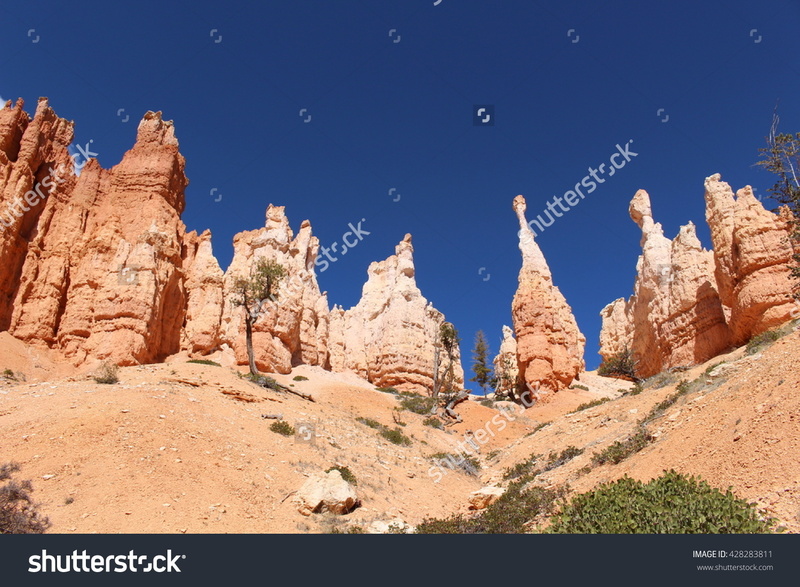 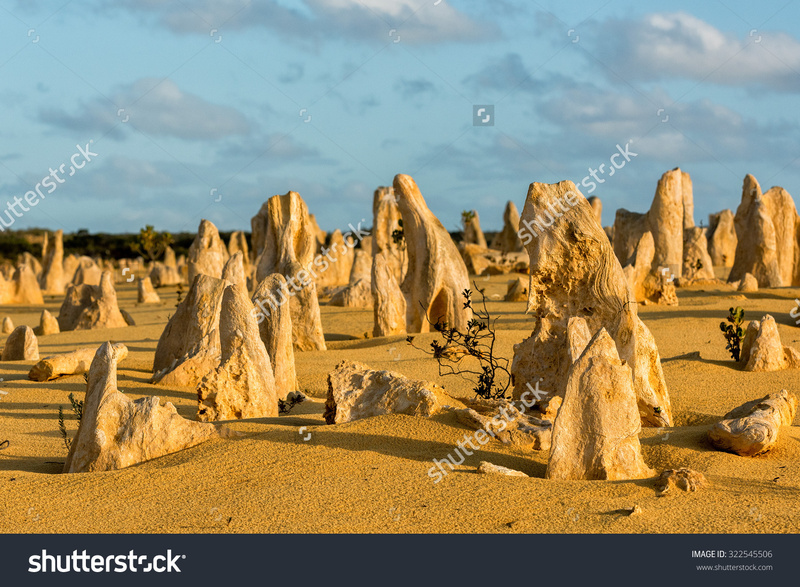 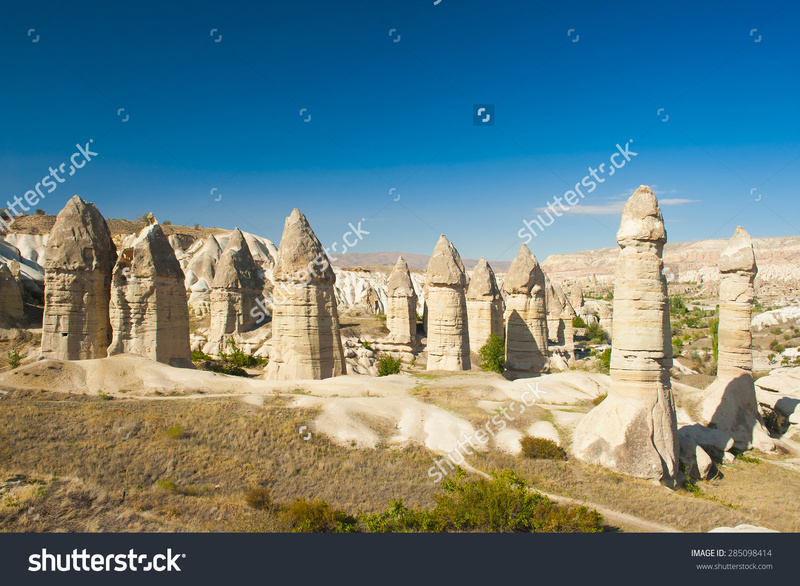 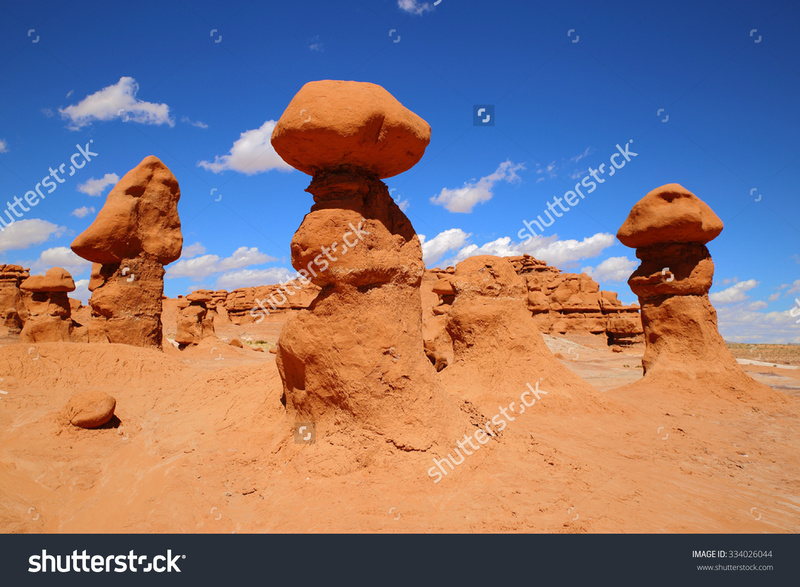 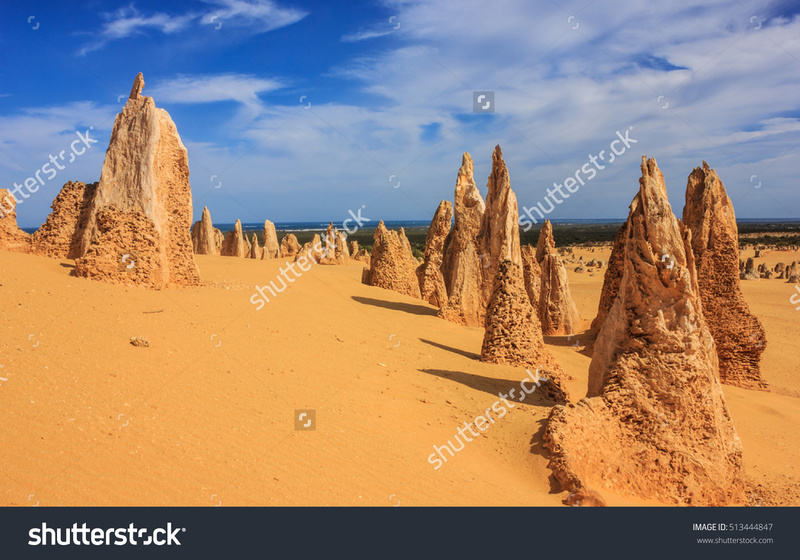 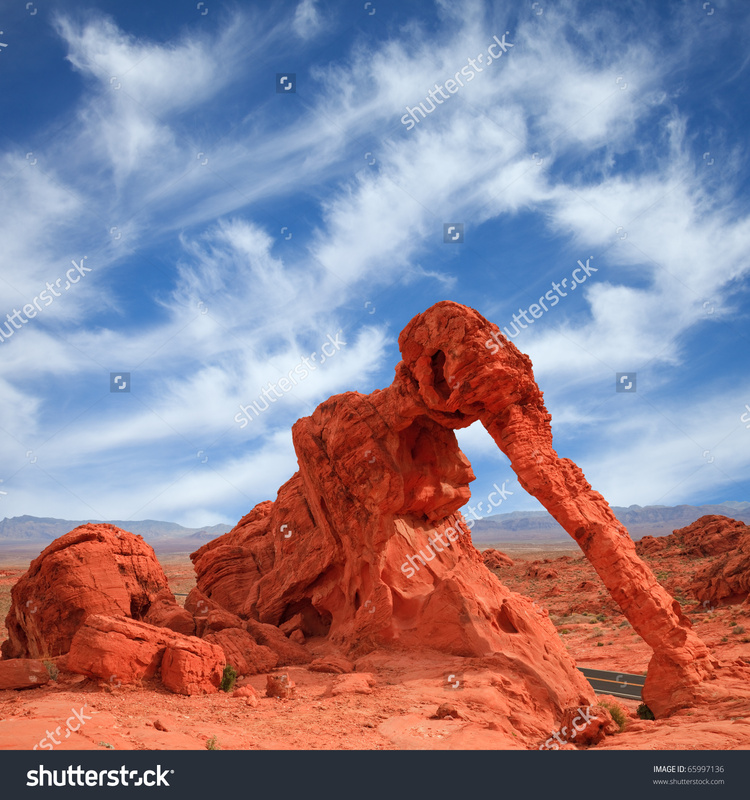 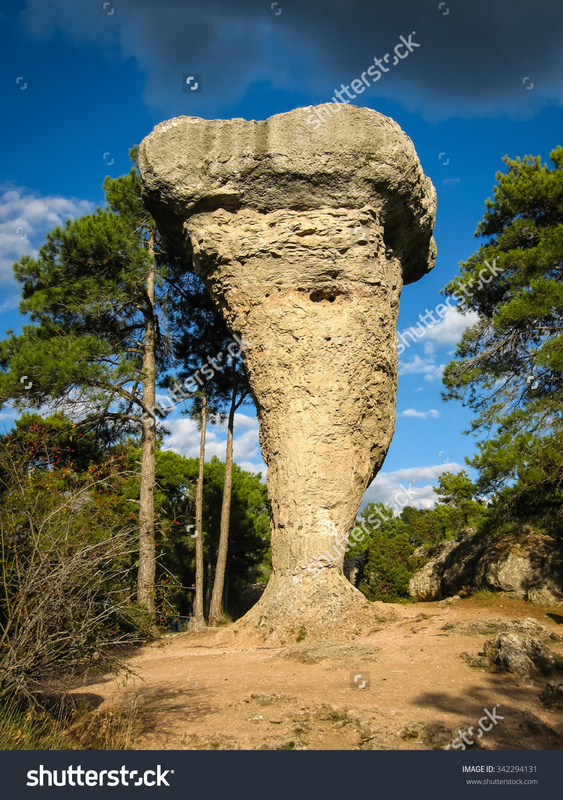 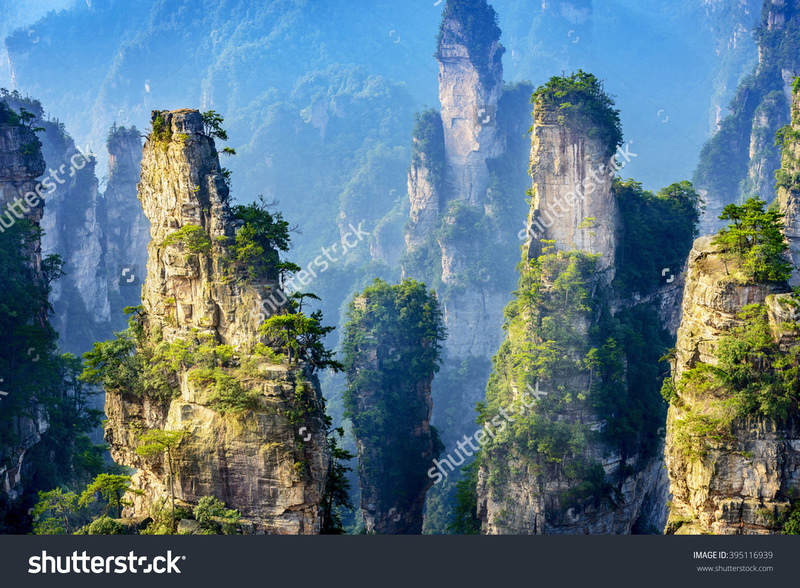 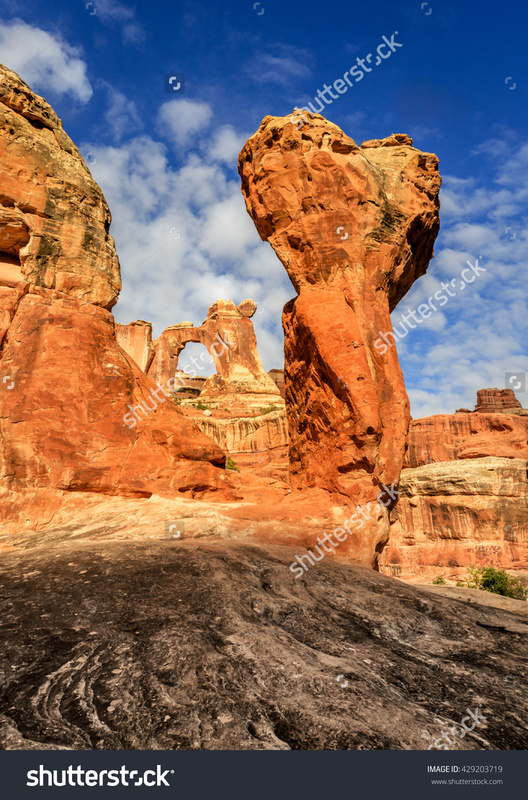 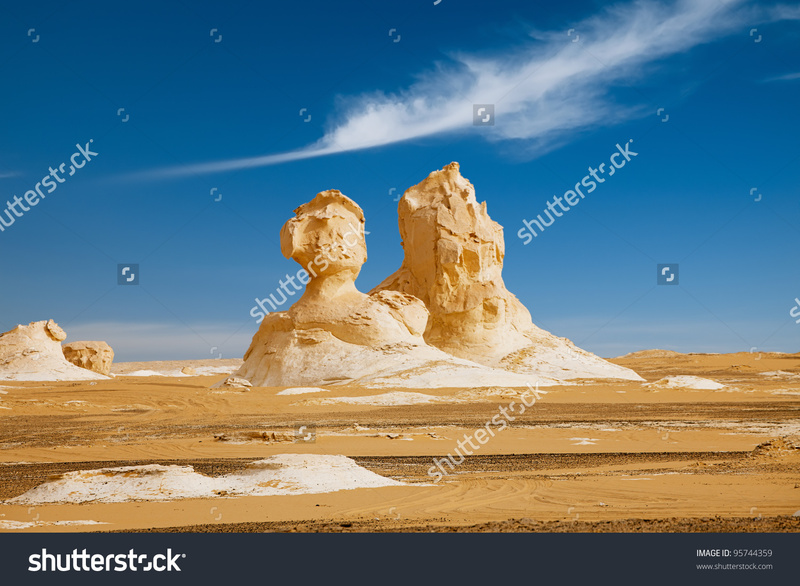 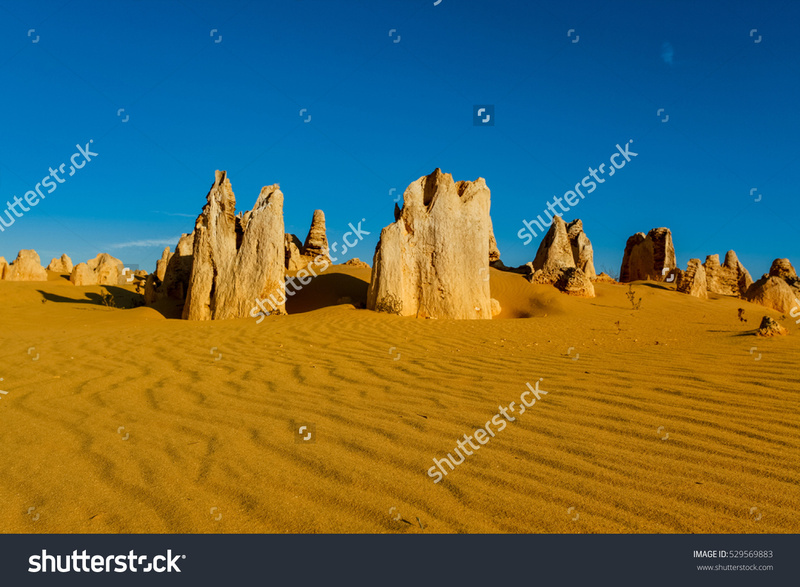 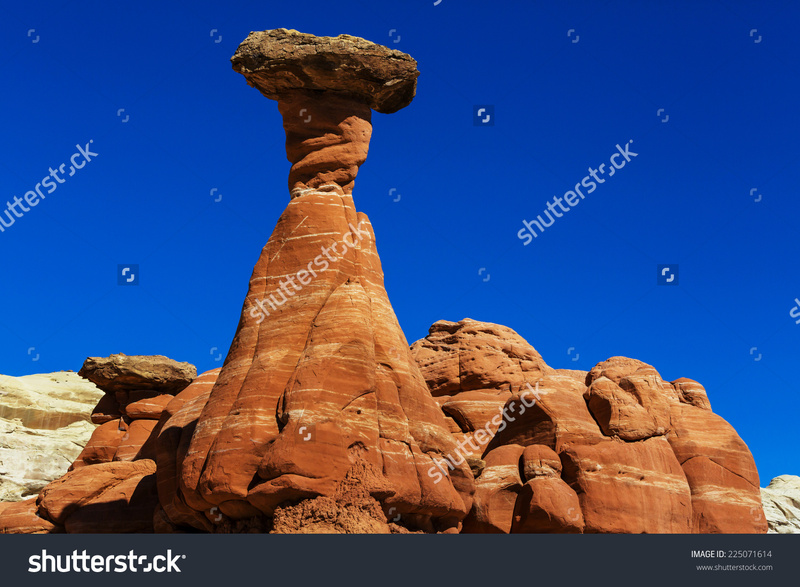 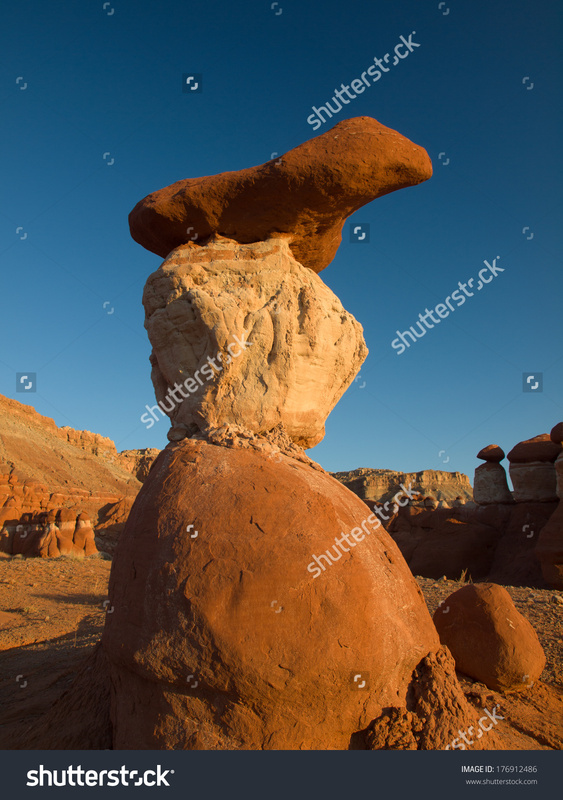 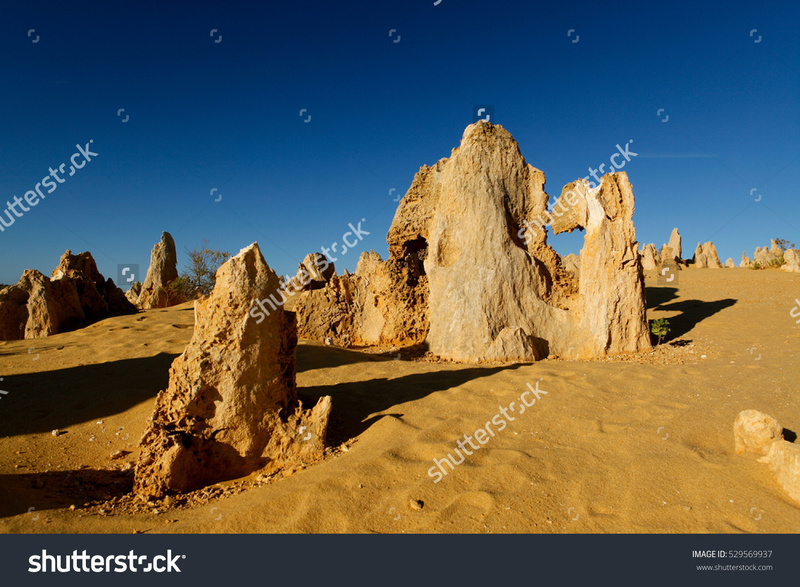 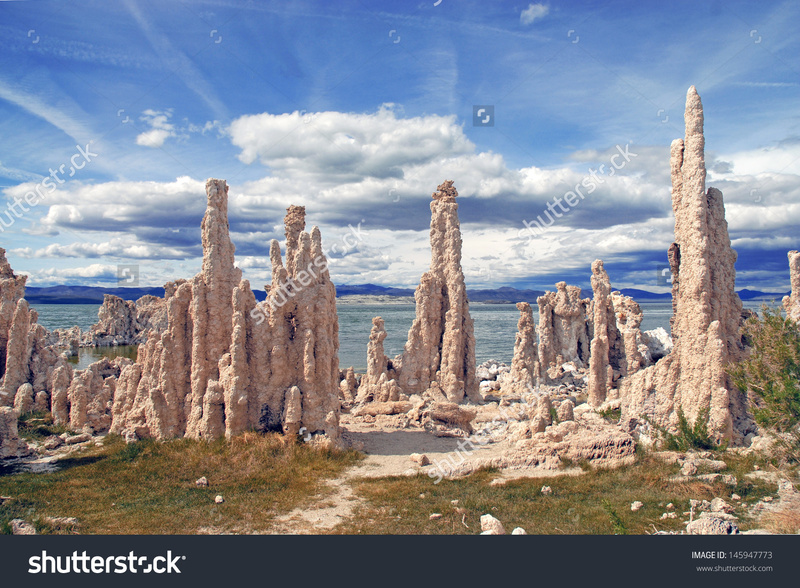 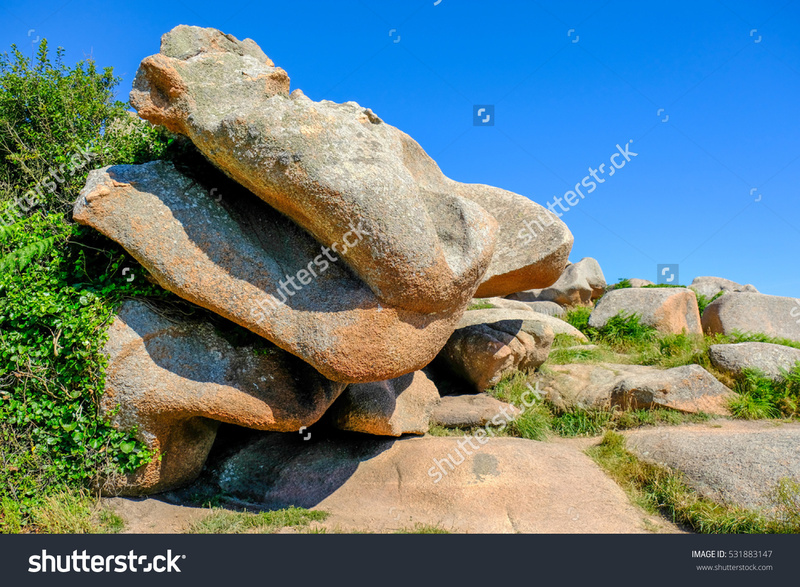 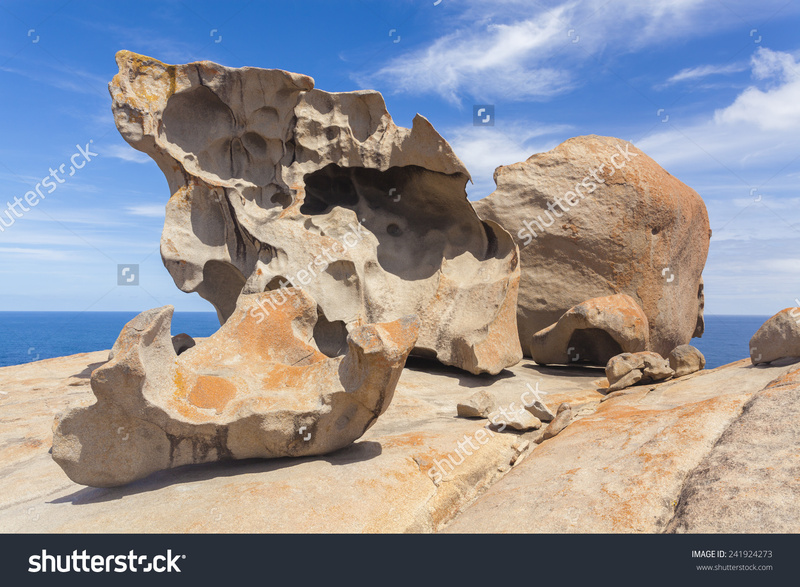 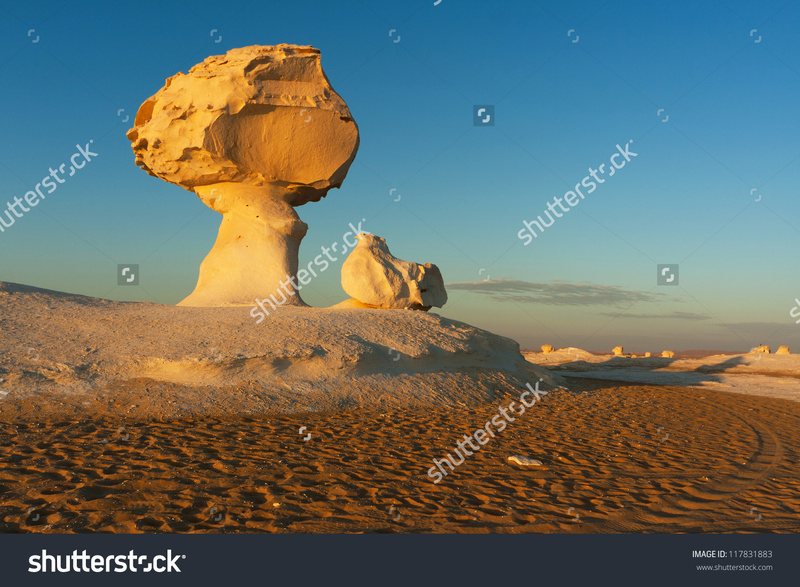 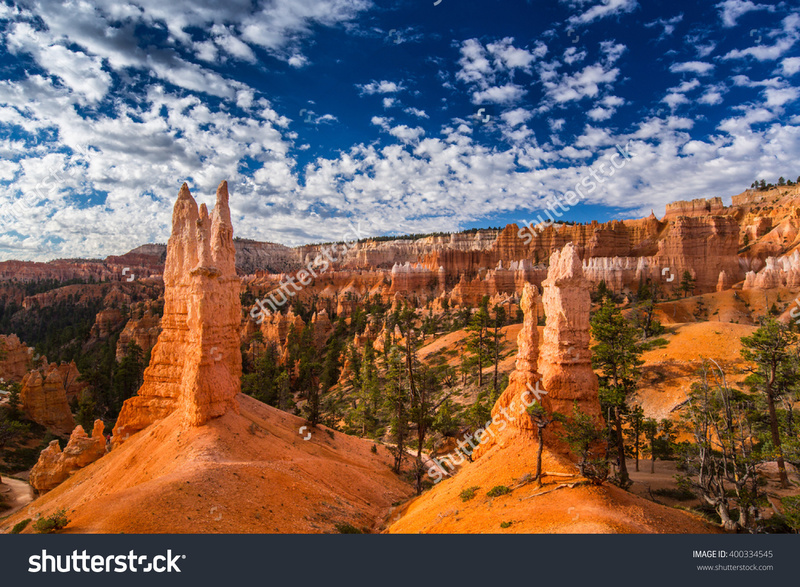 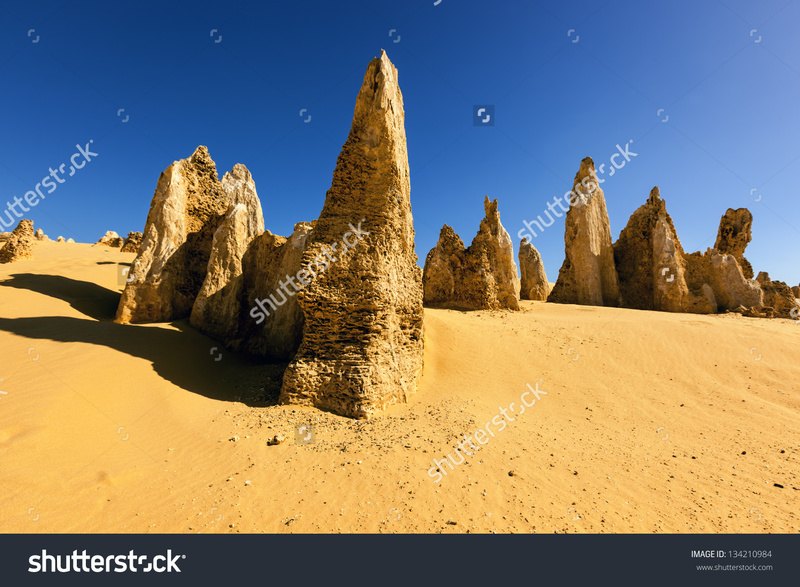 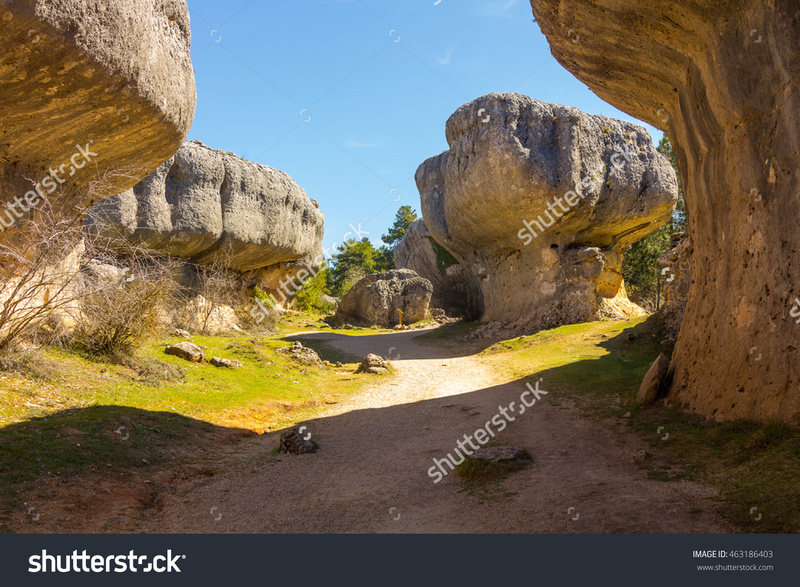 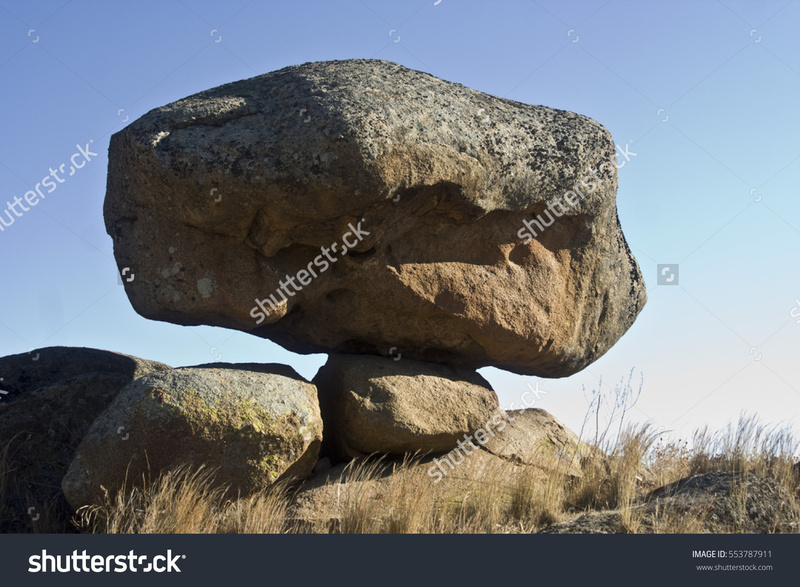 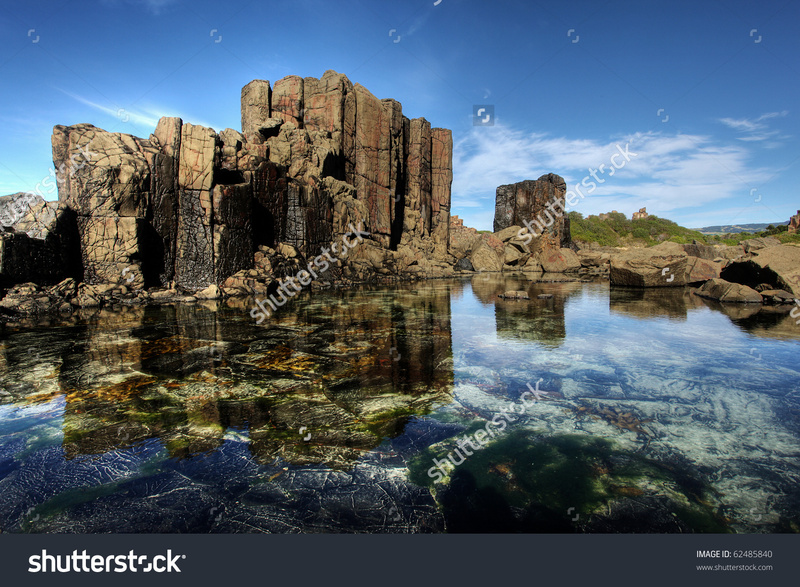 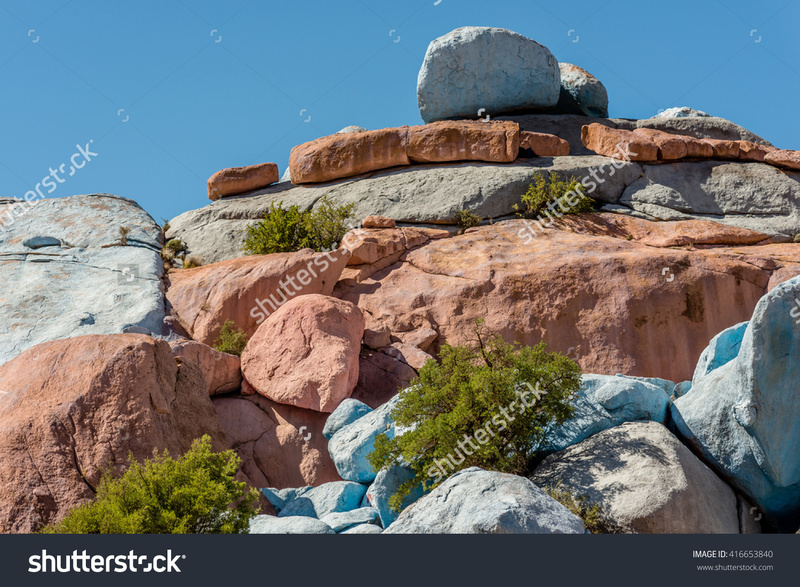 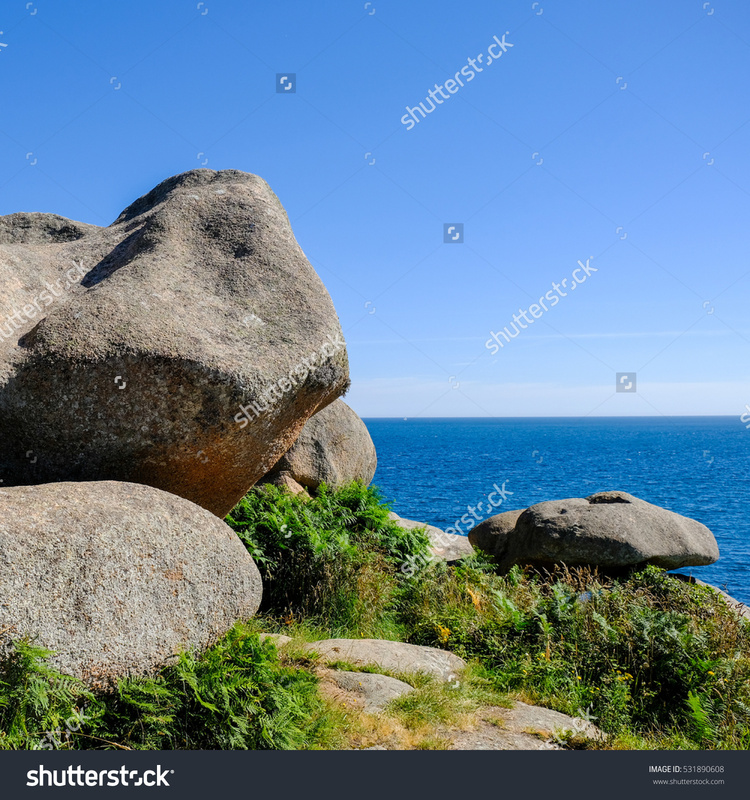 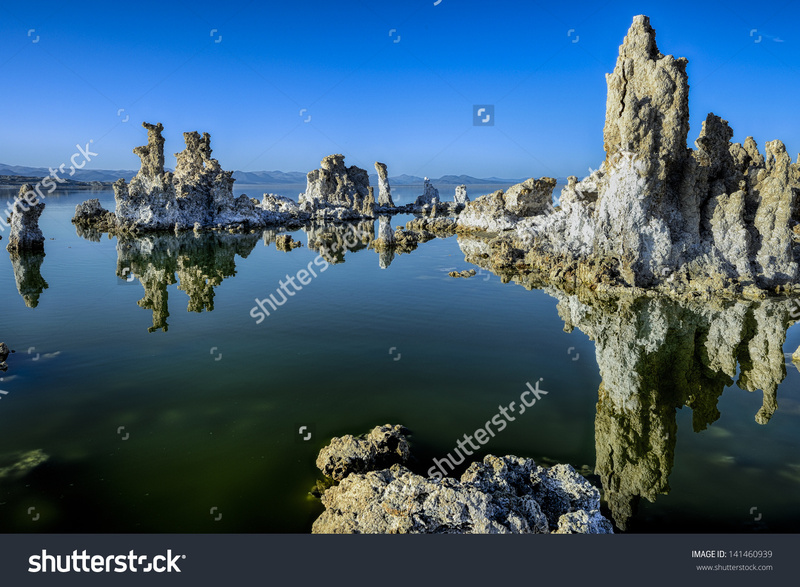 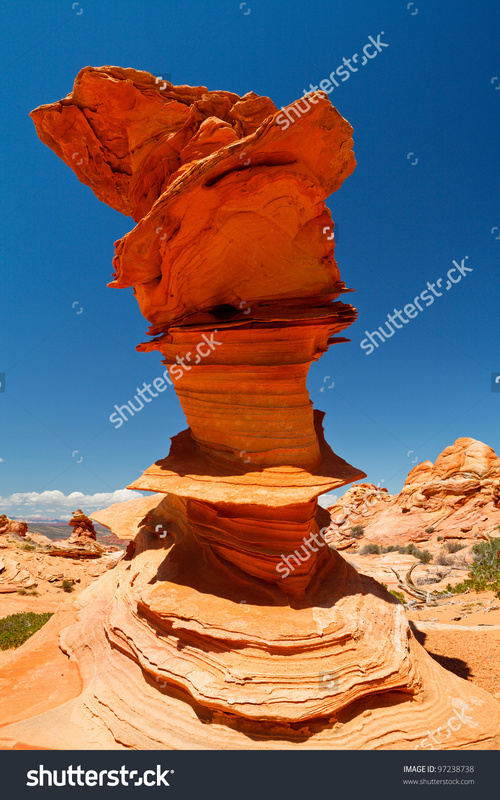 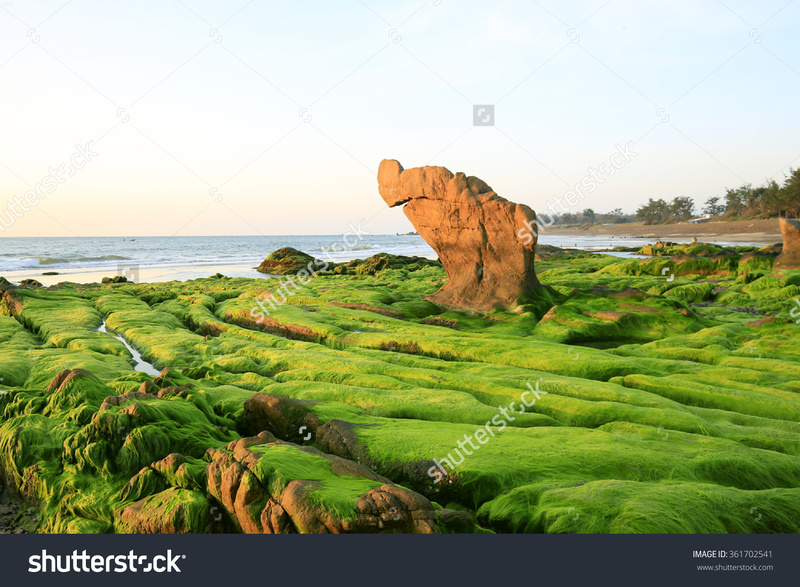 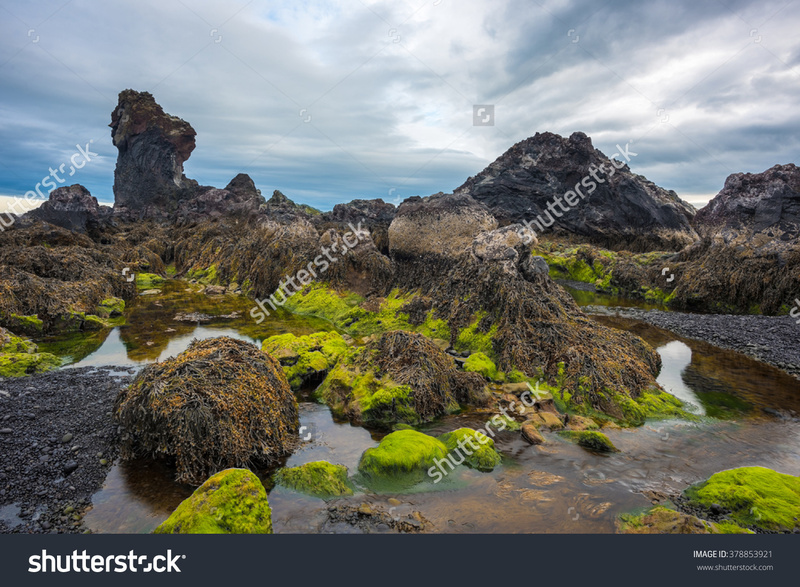 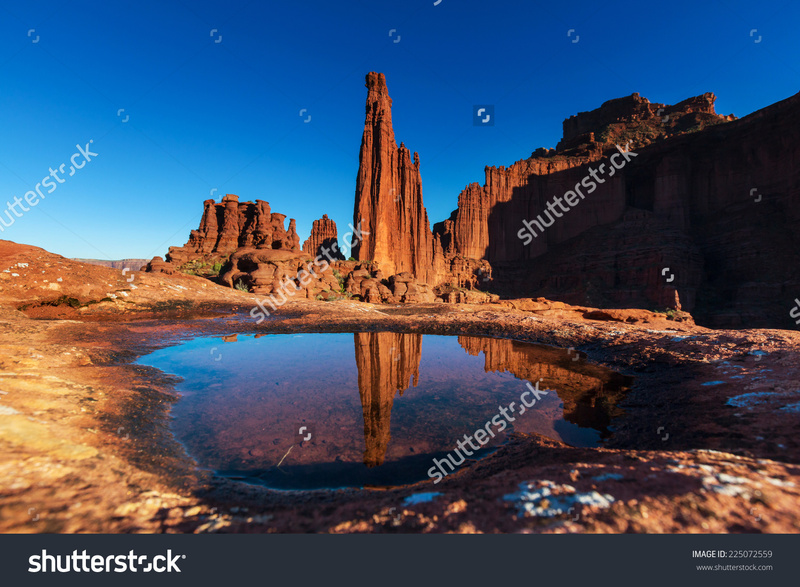 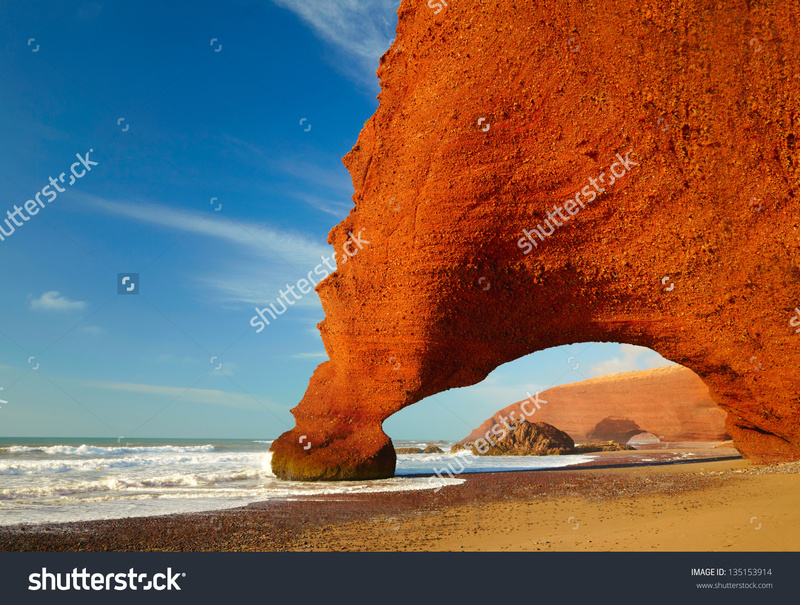 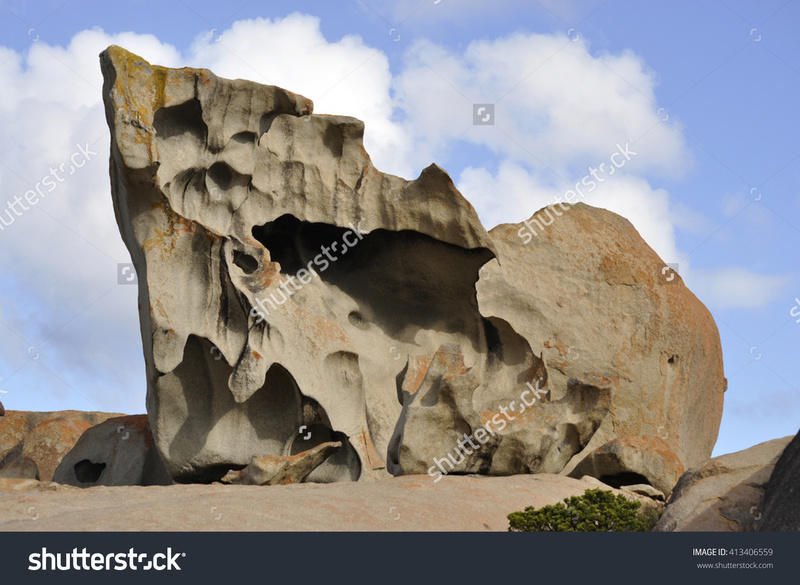 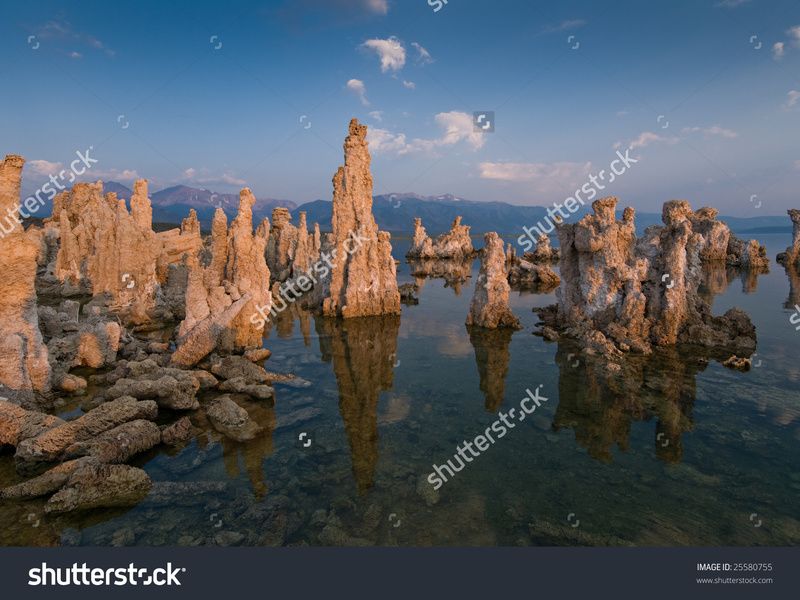 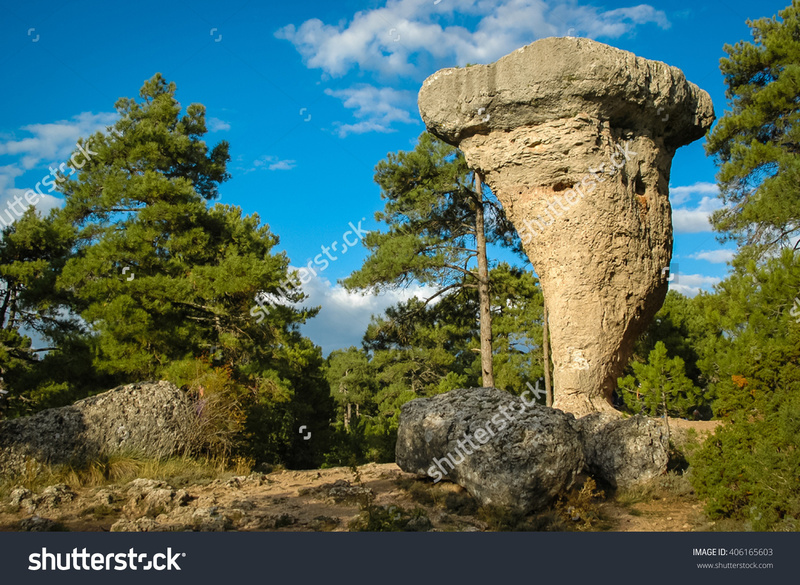 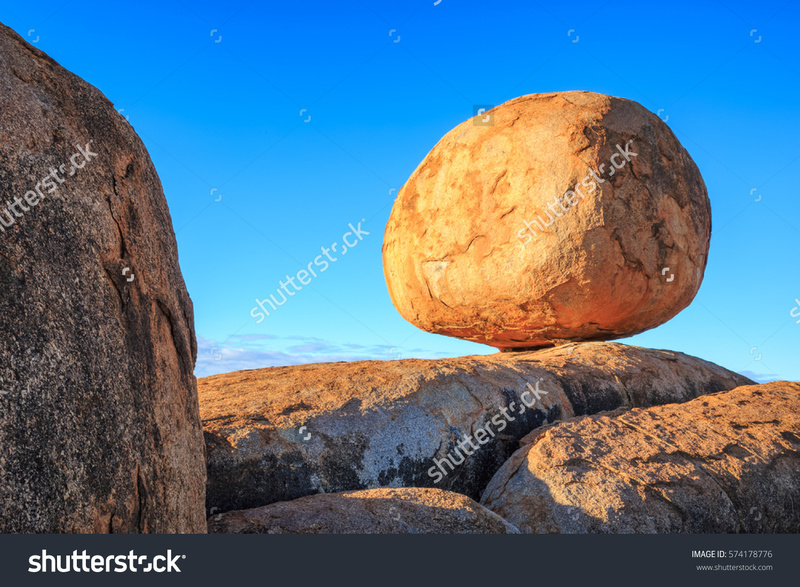 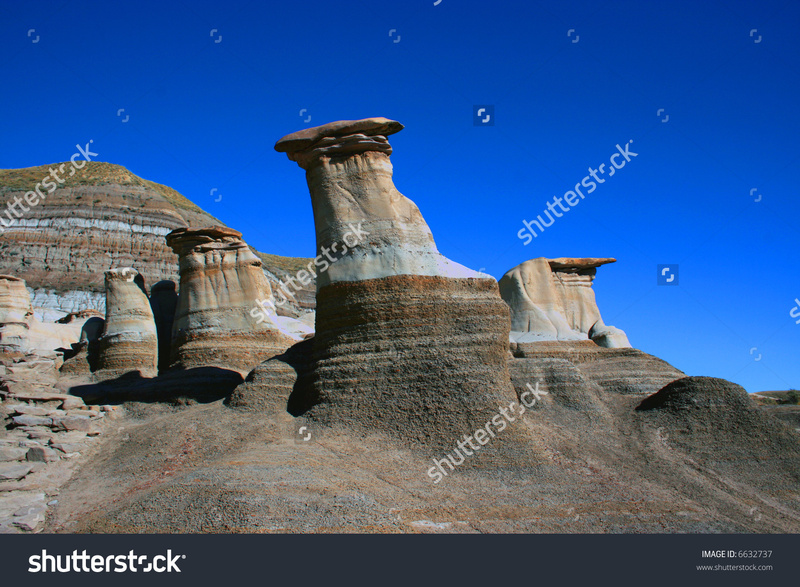 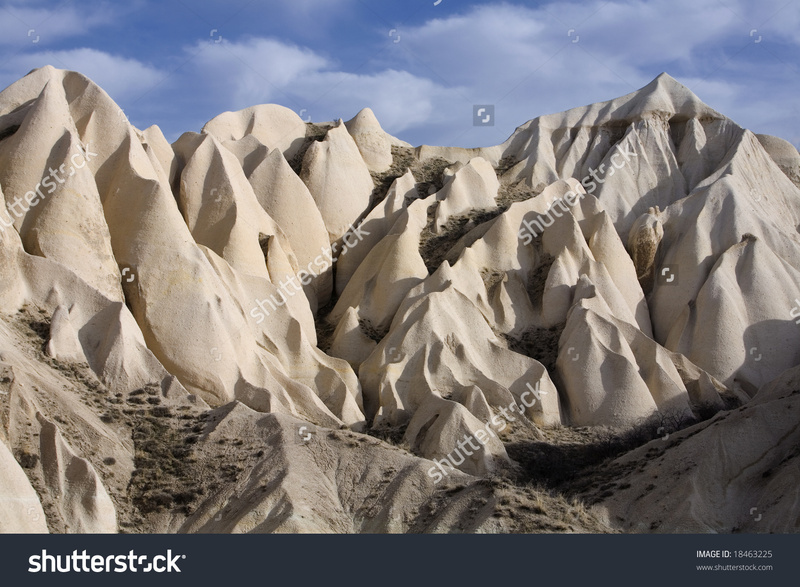 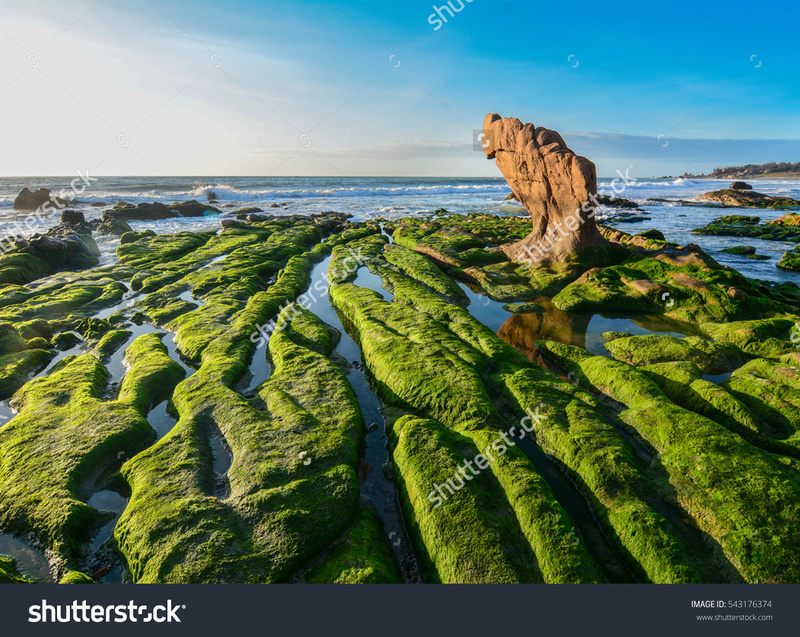 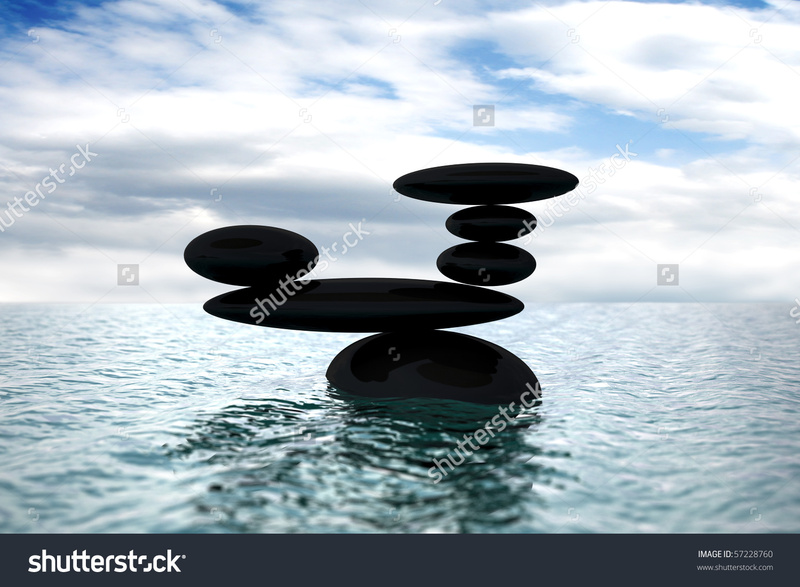 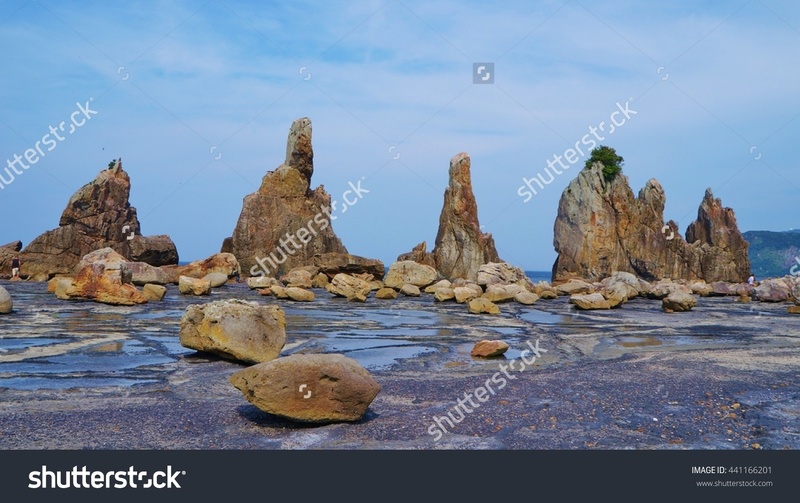 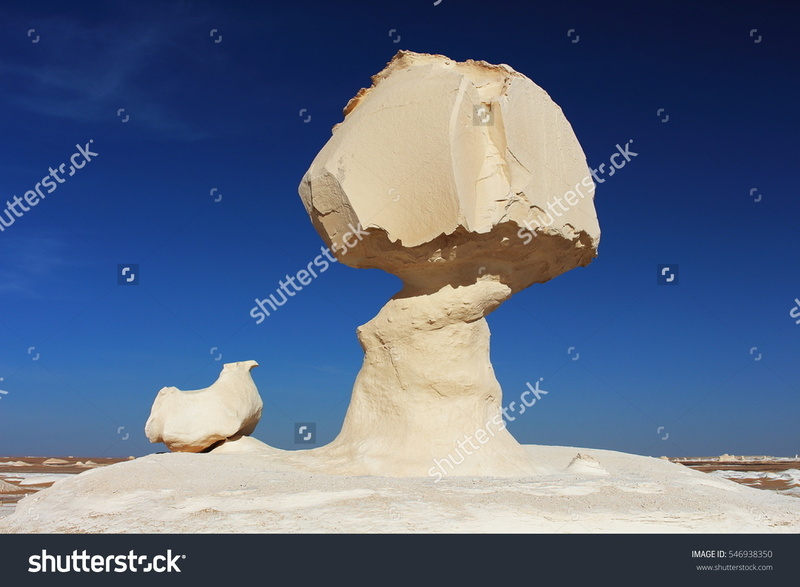 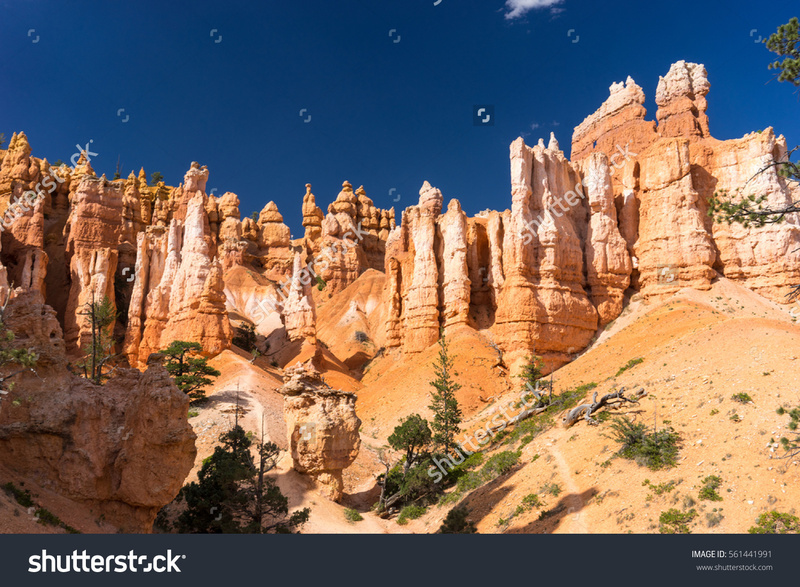 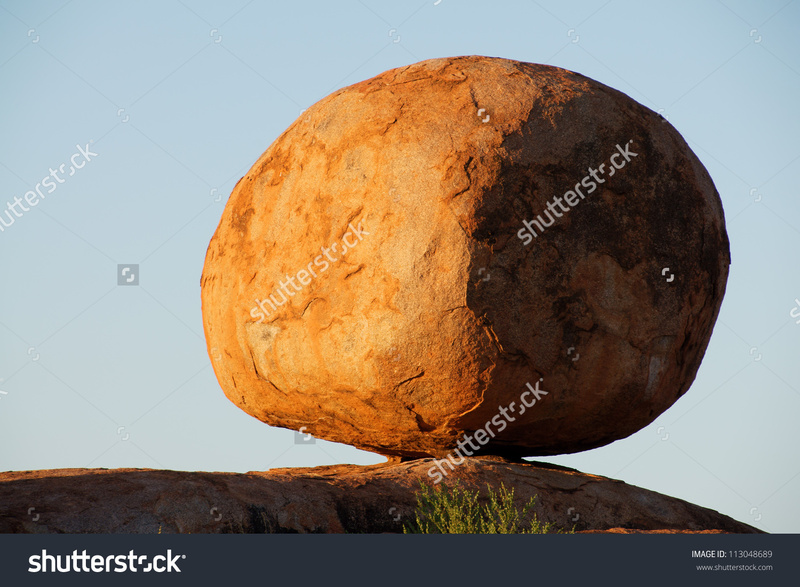 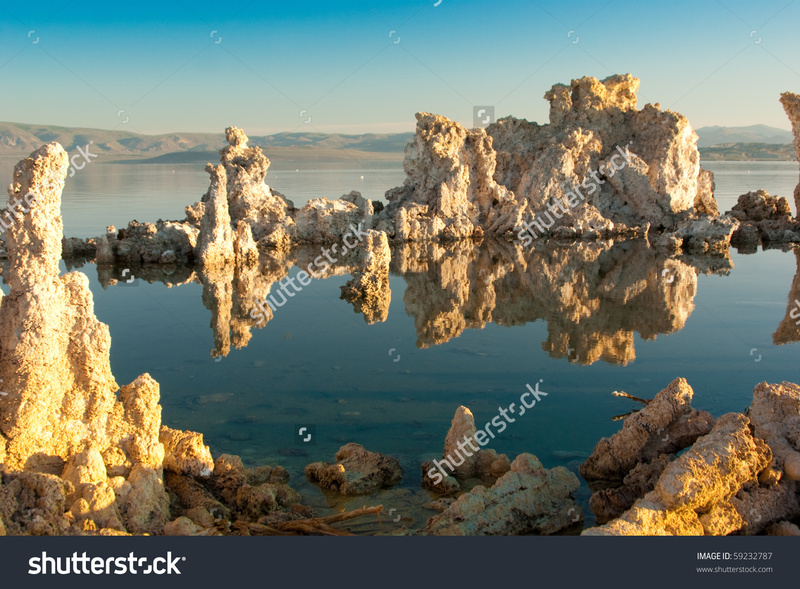 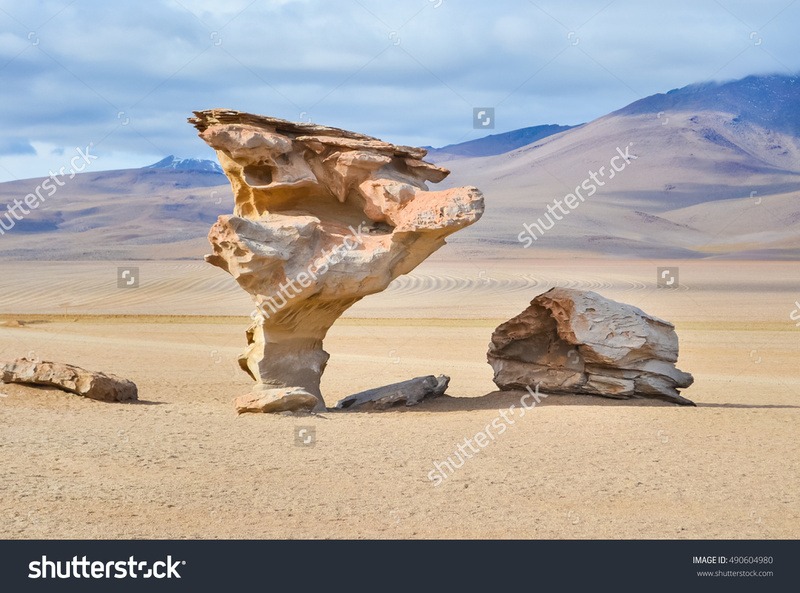 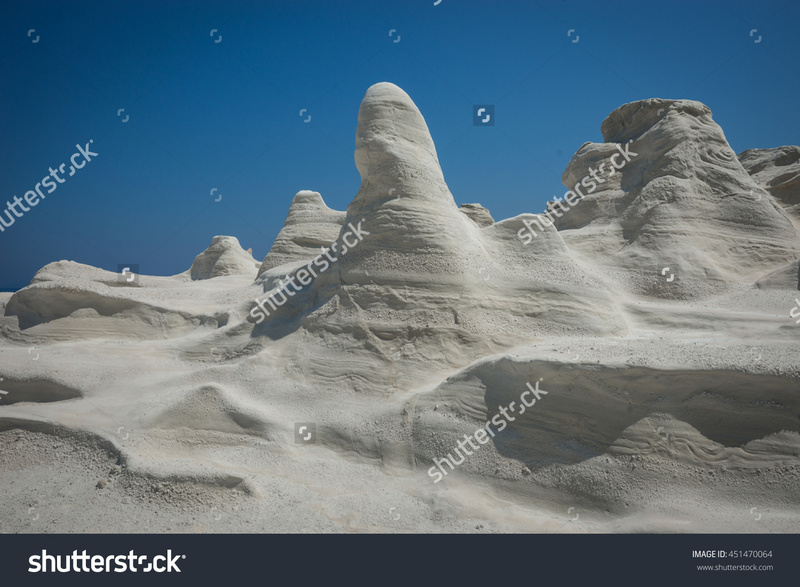 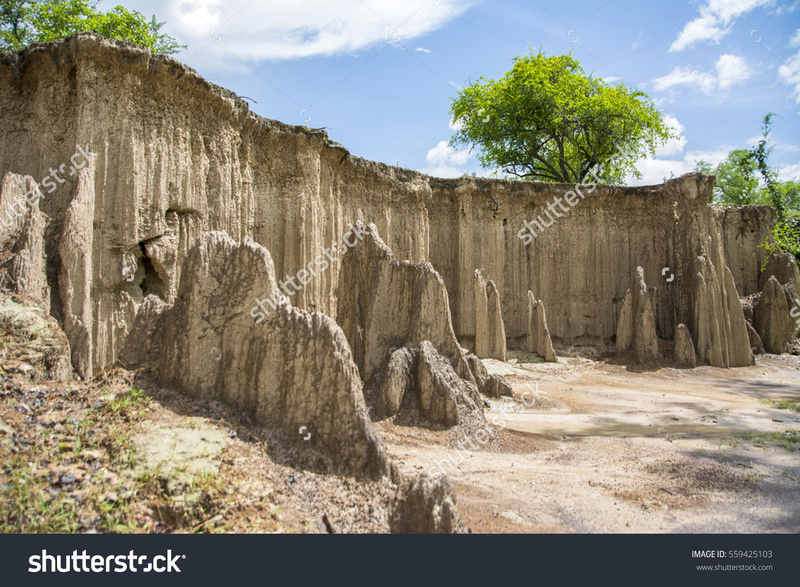 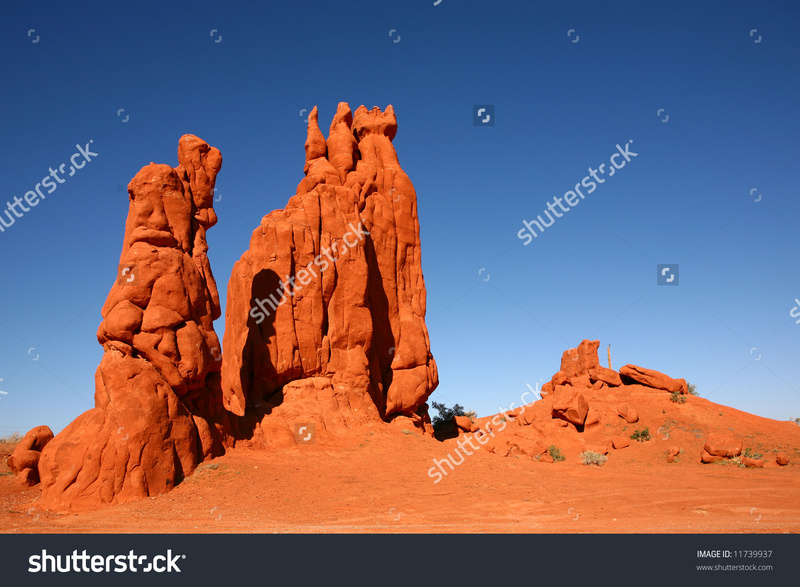 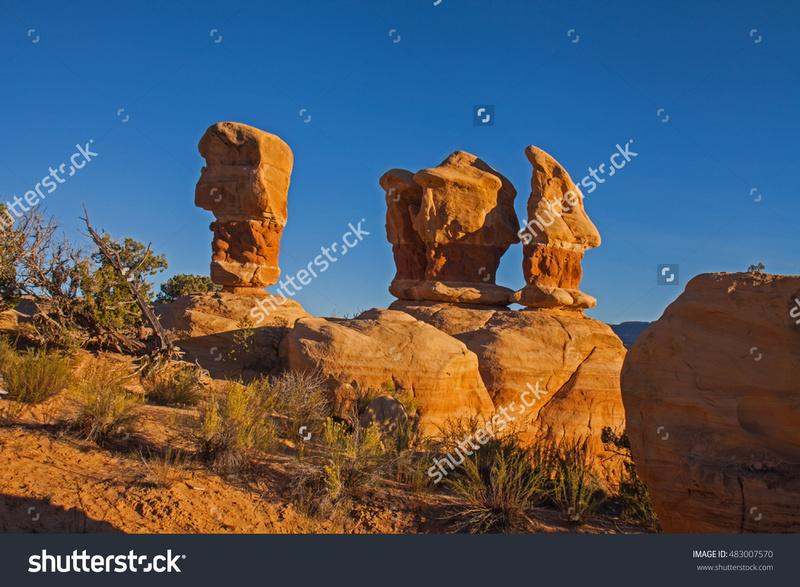 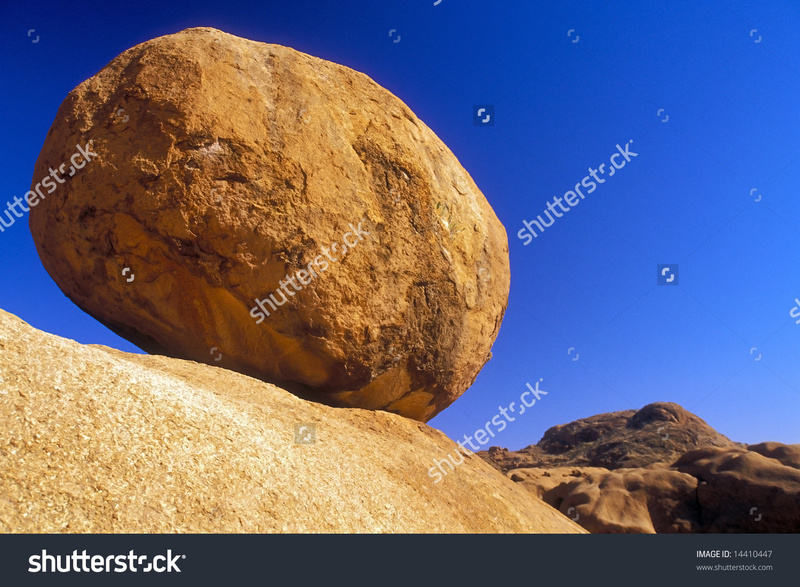 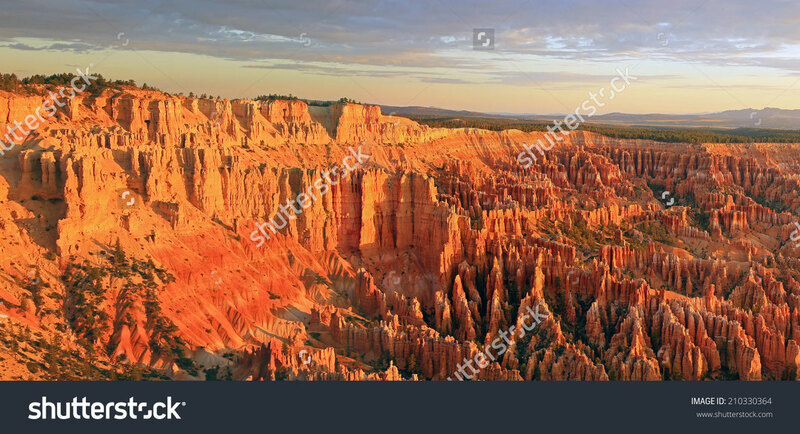 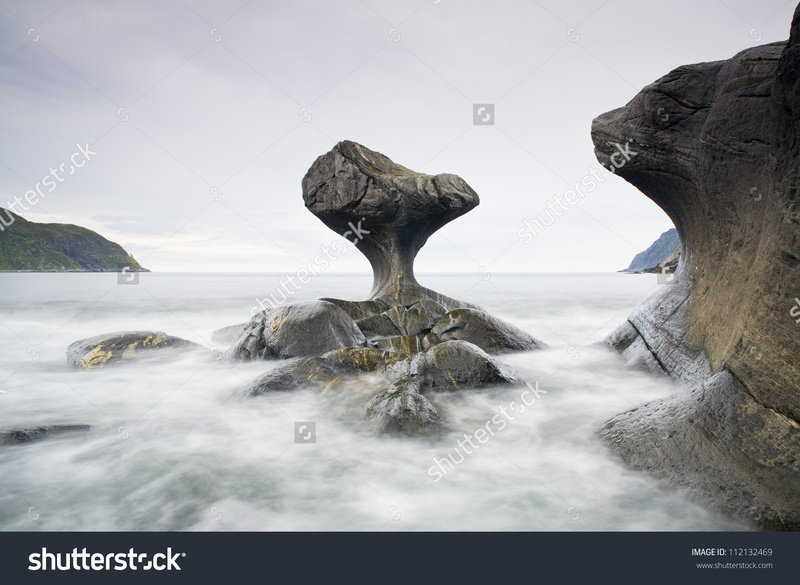 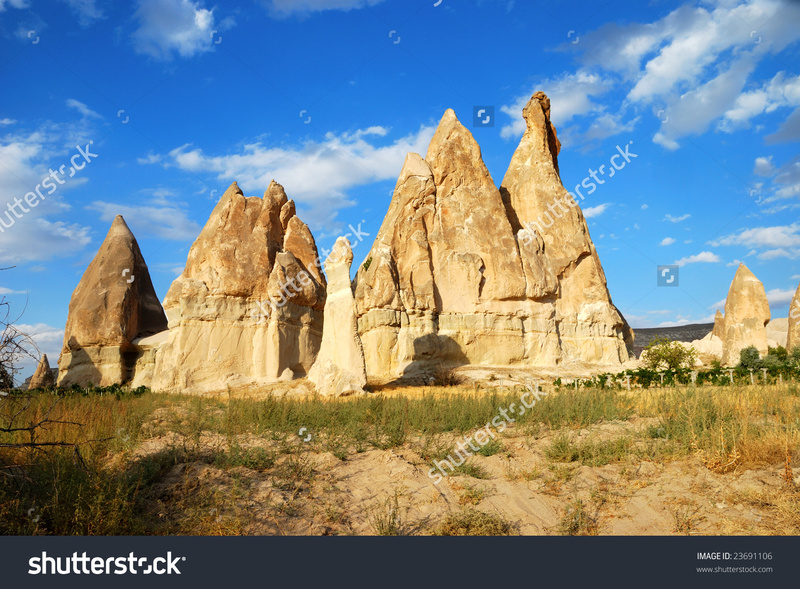 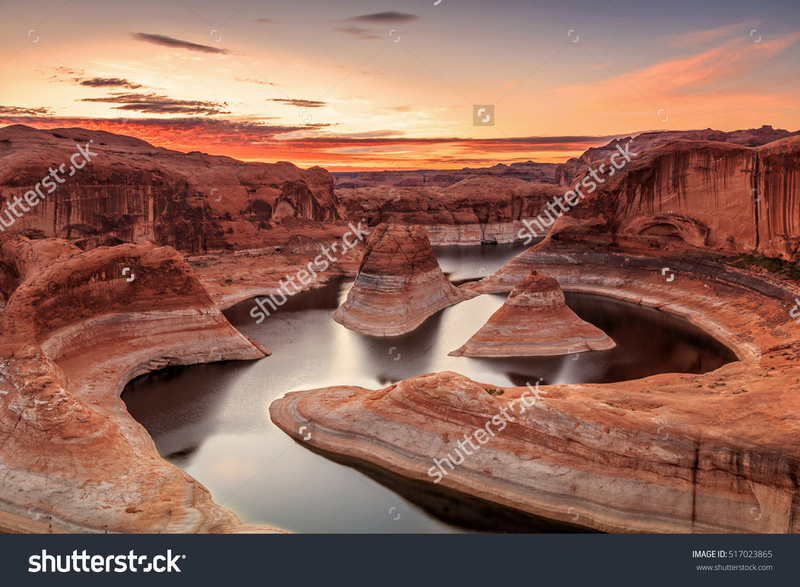 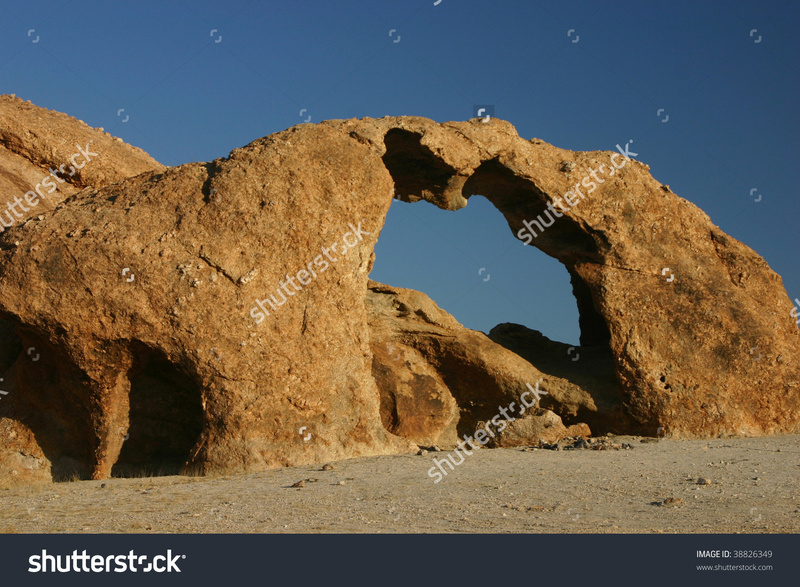 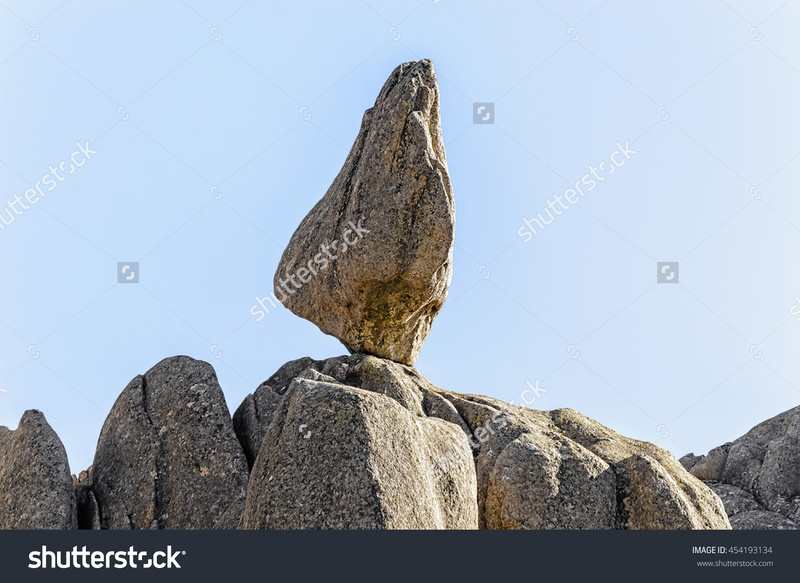 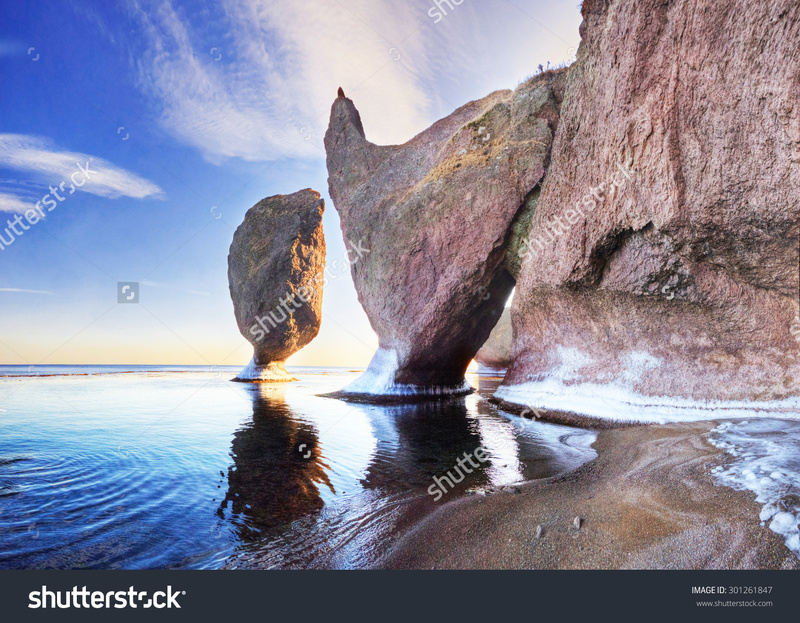 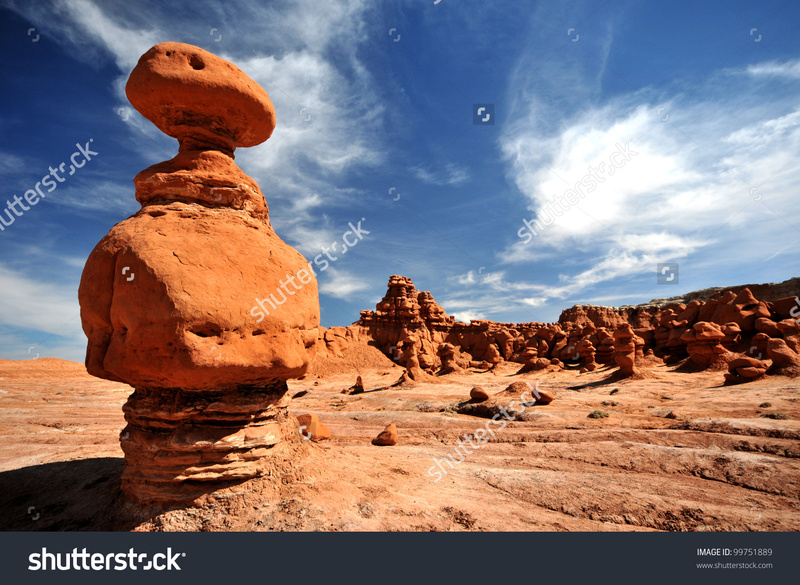 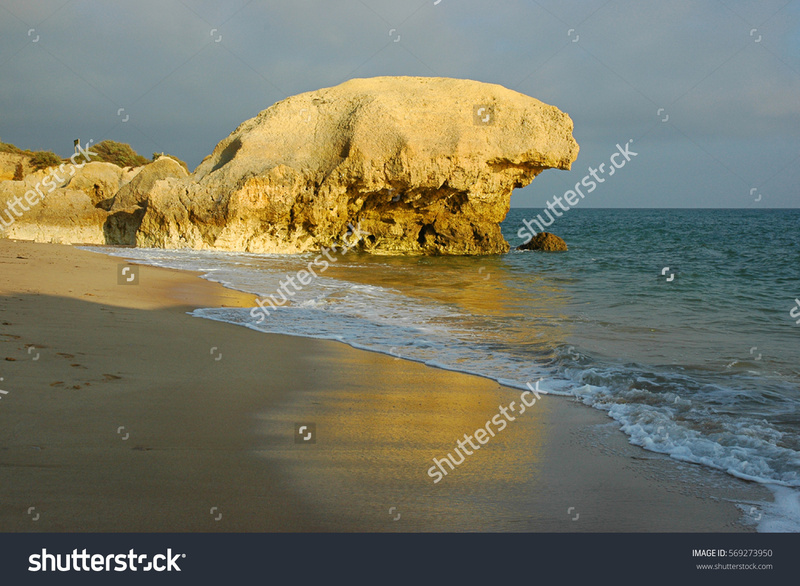 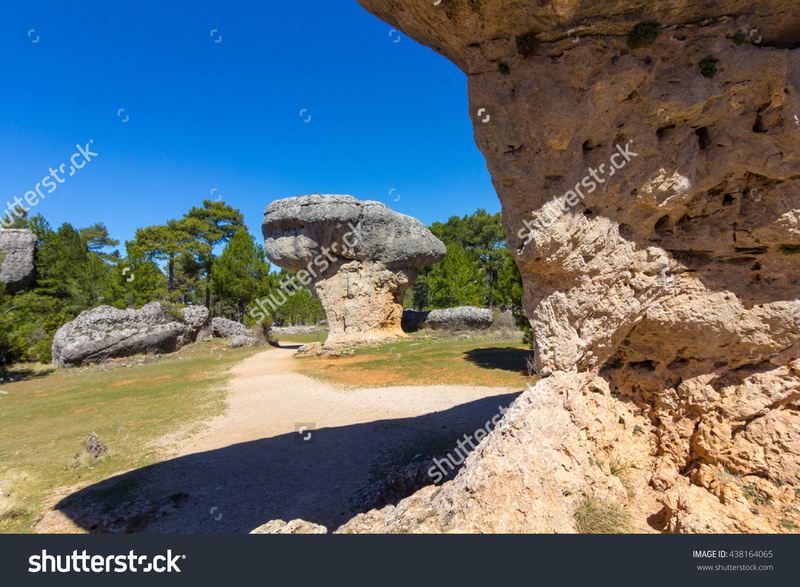 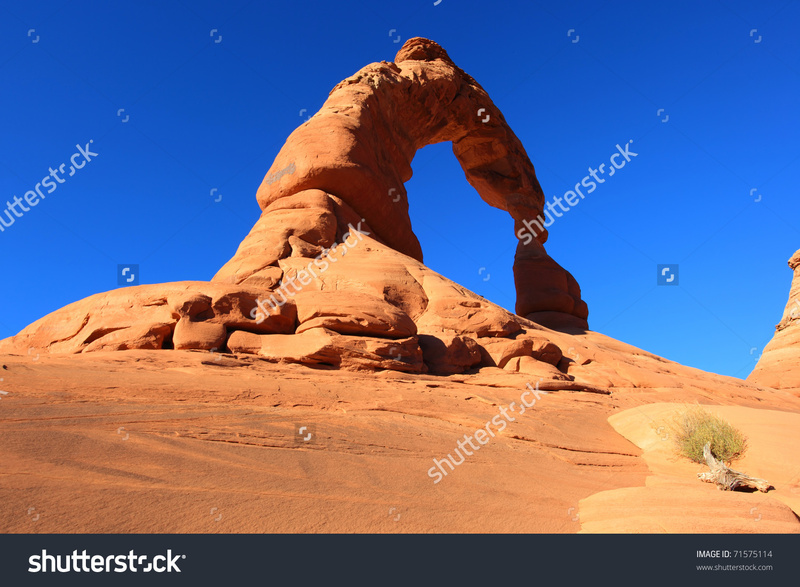 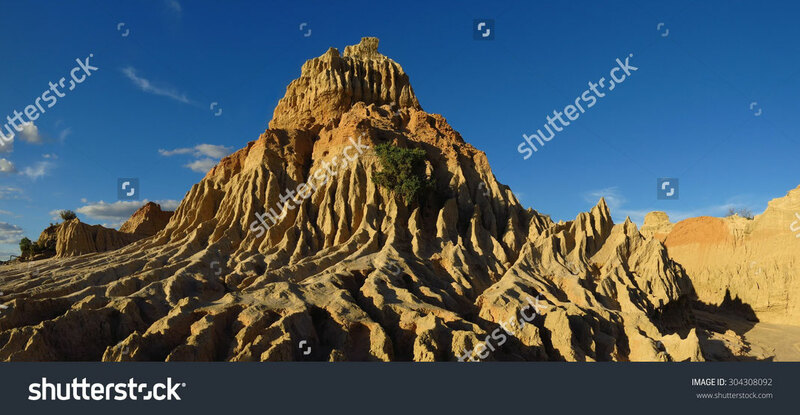 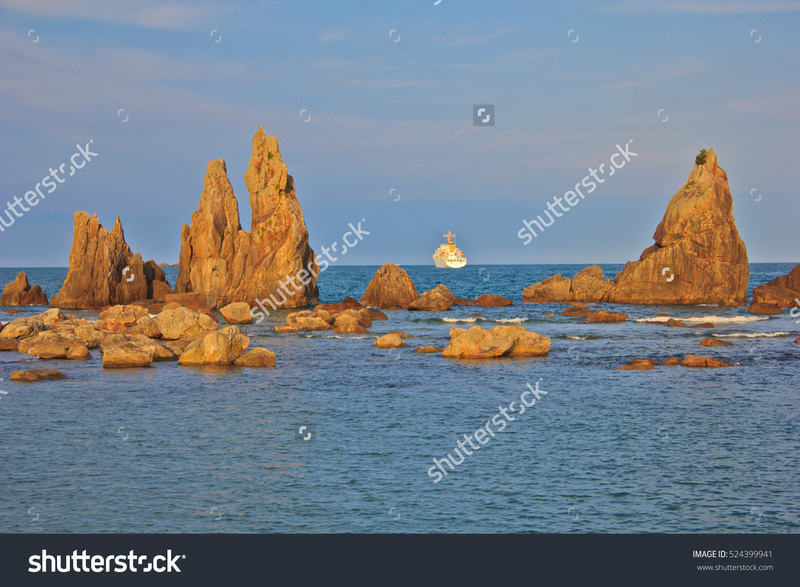 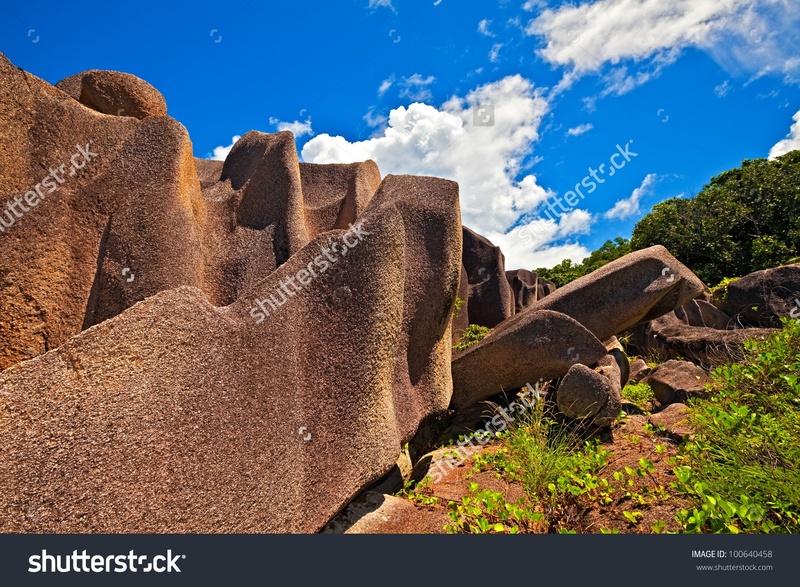 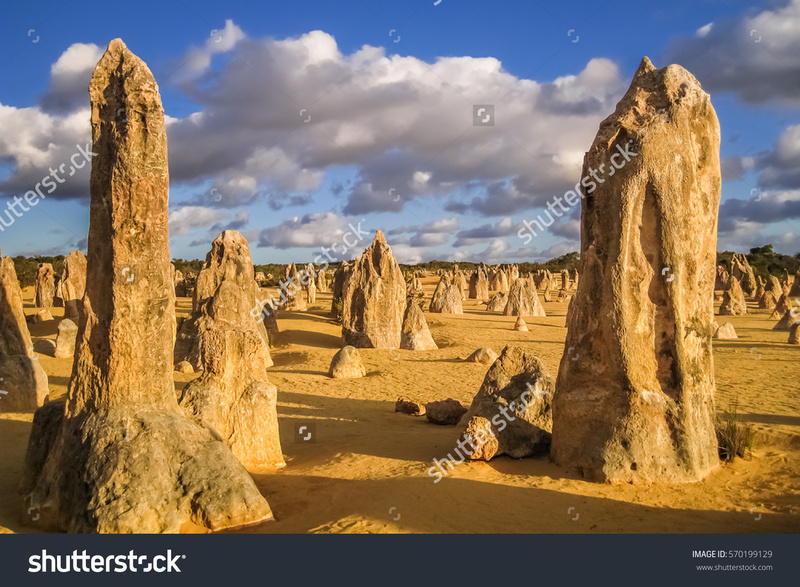 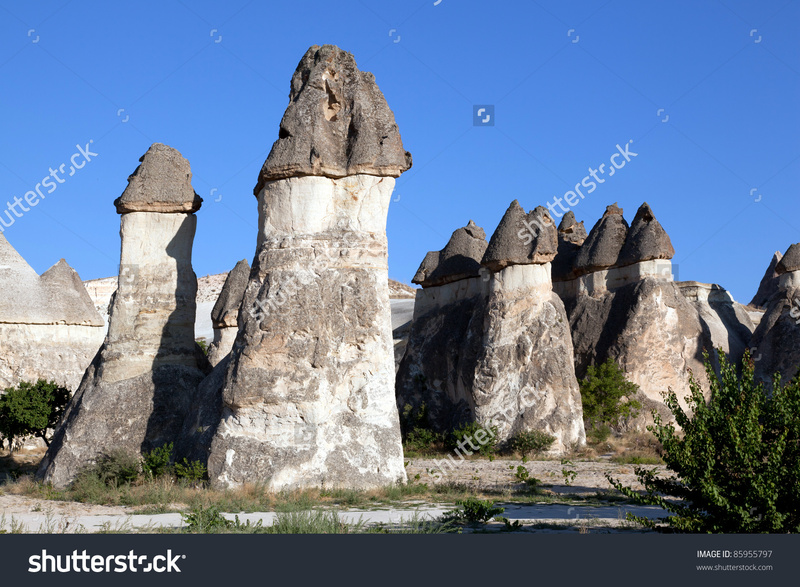 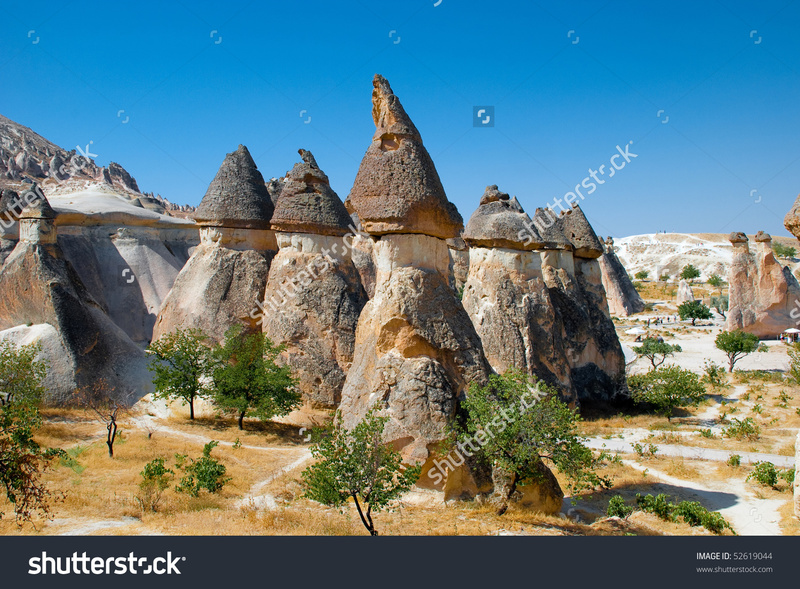 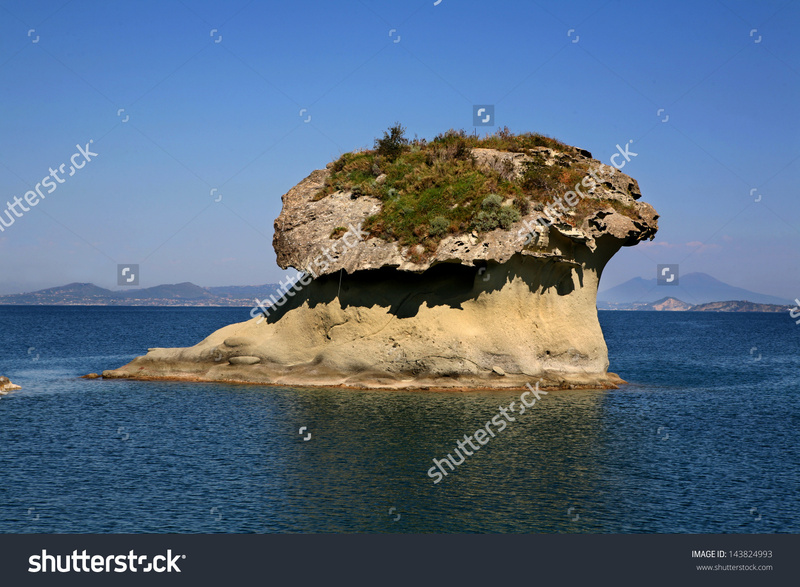 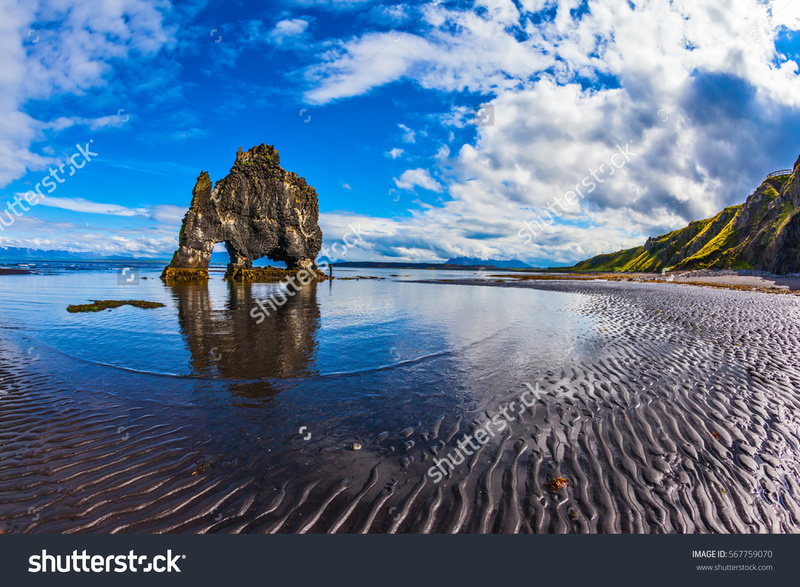 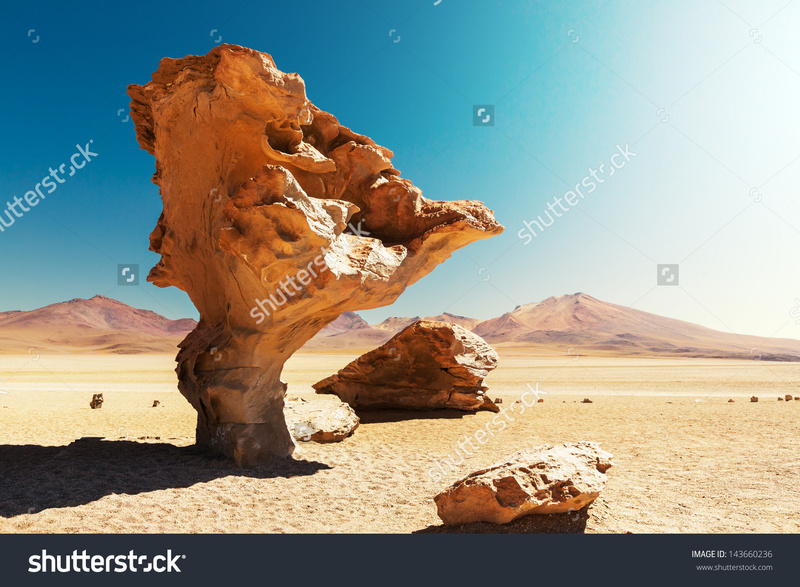 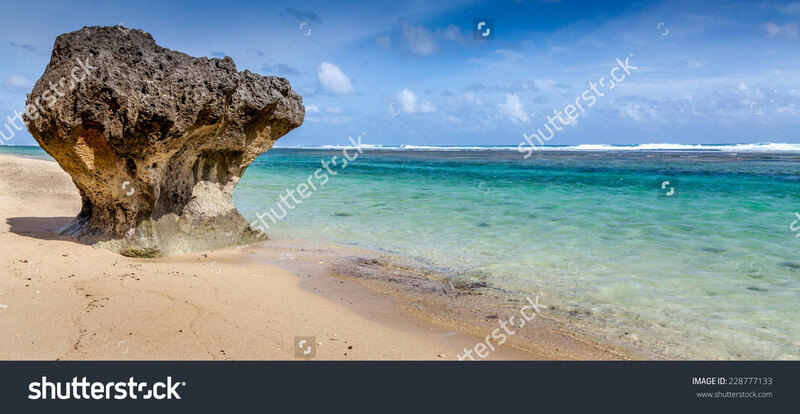 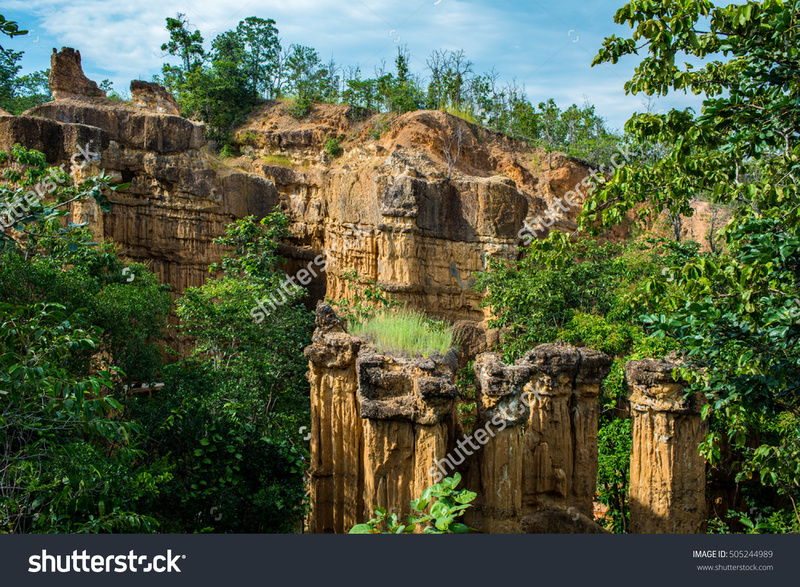 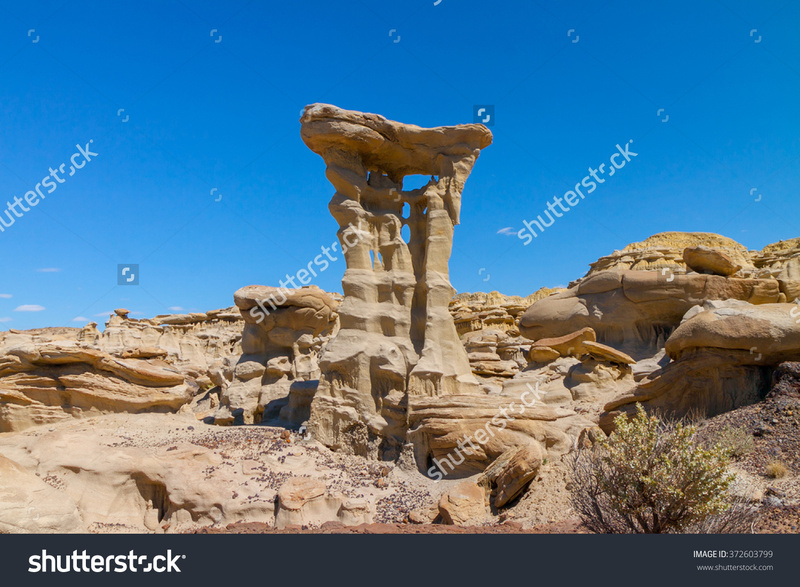 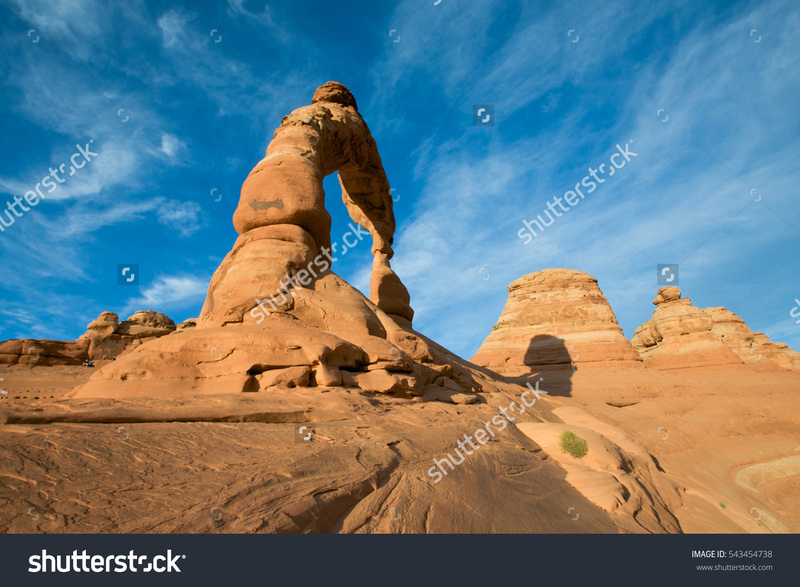 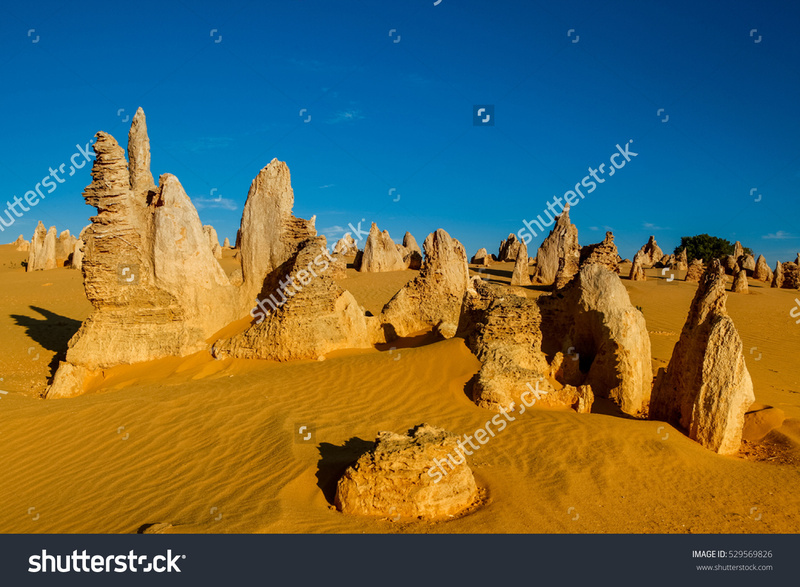 An overview of the most beautiful pictures of rock scultures, which have been selected from the Shutterstock photo collection by ArtFotos. 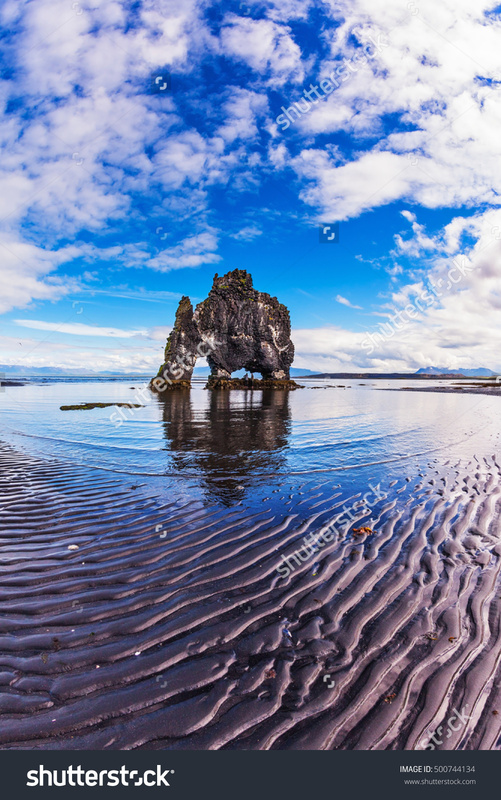 Therefore you will have a choice of a wide range of images, which are made by various international top photographers. 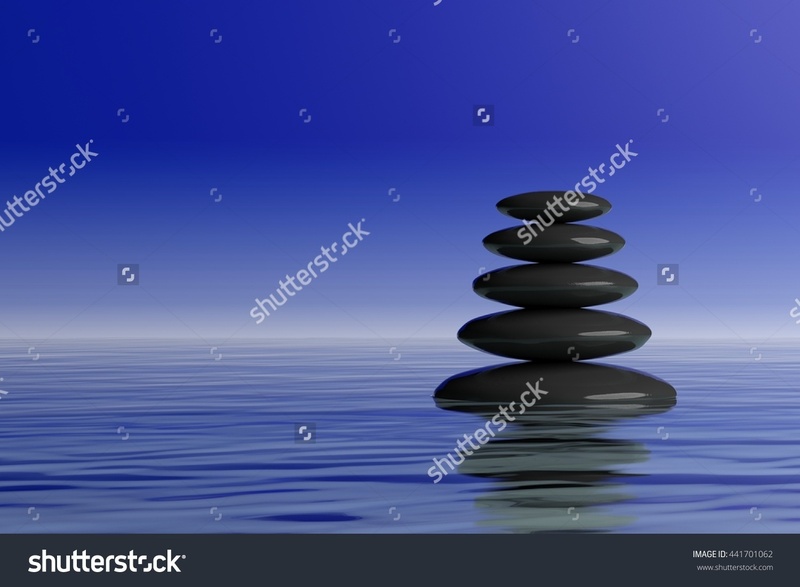 The photo will be purchased by ArtFotos and this is included in the listed prices of the garden posters. 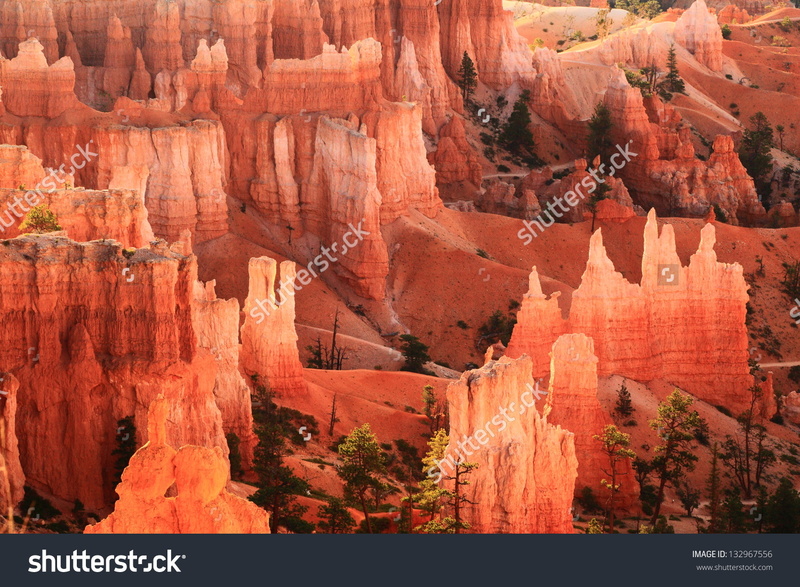 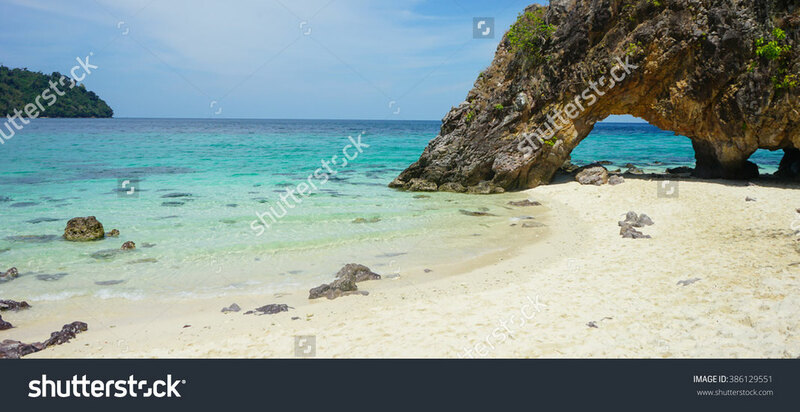 Of course you will receive the garden poster without the watermark and without the grey bar of Shutterstock.